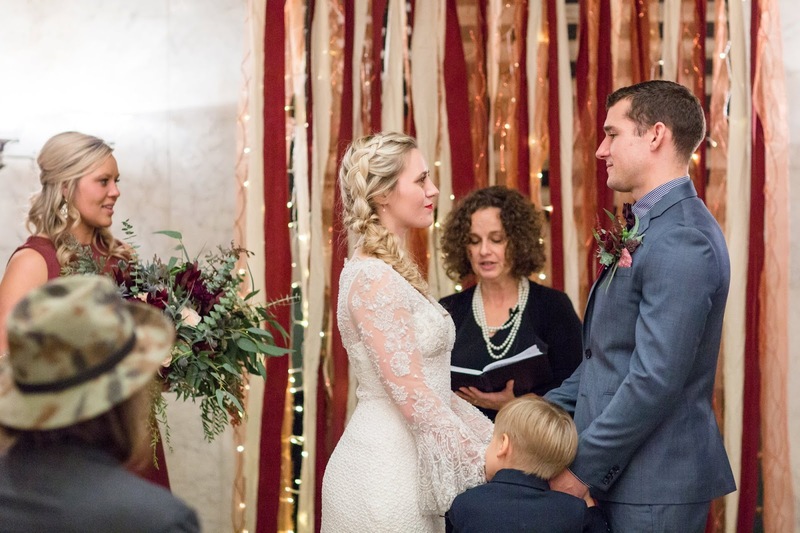 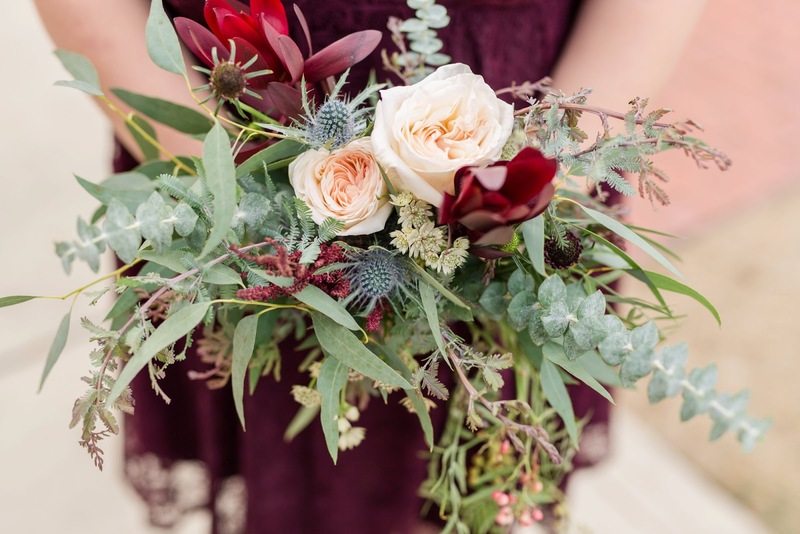 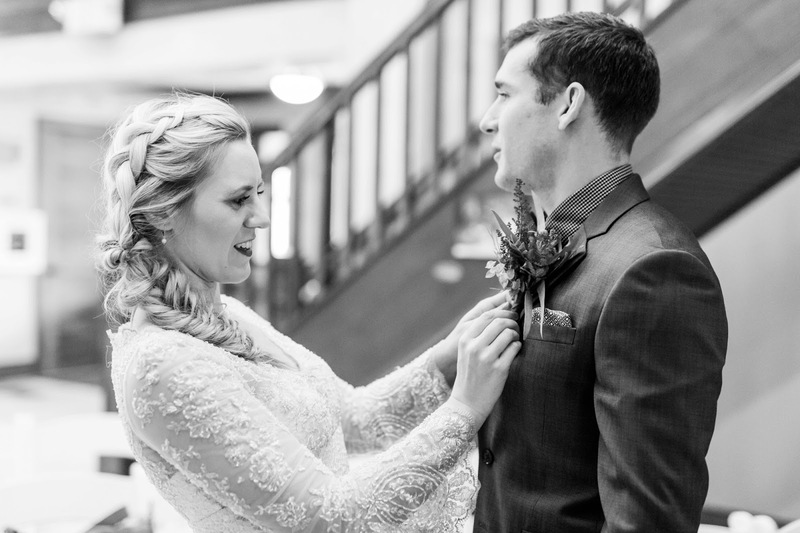 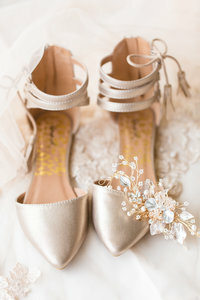 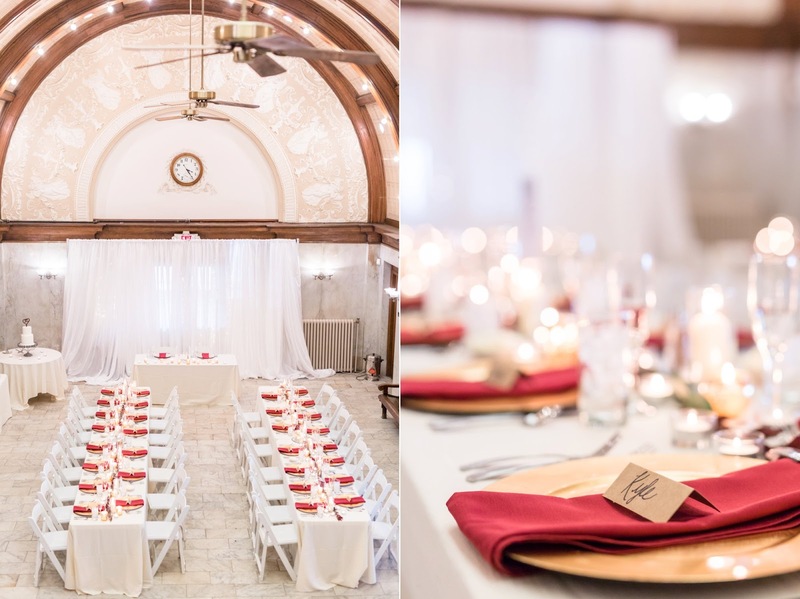 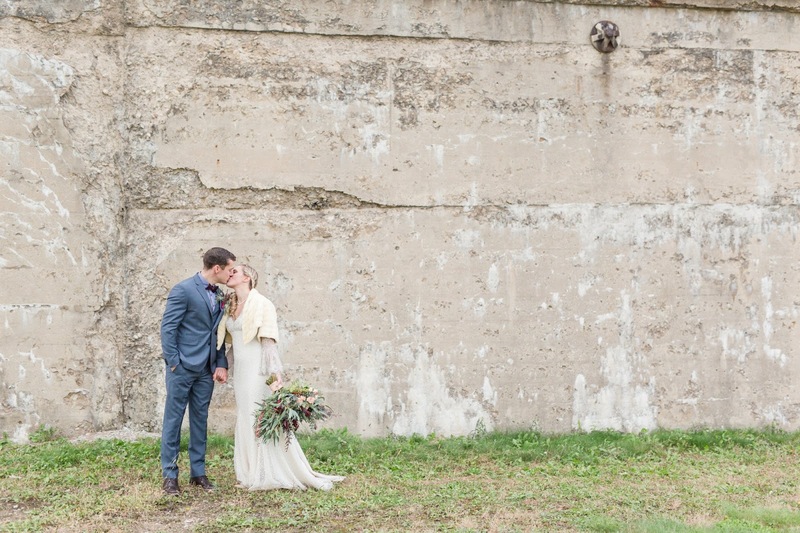 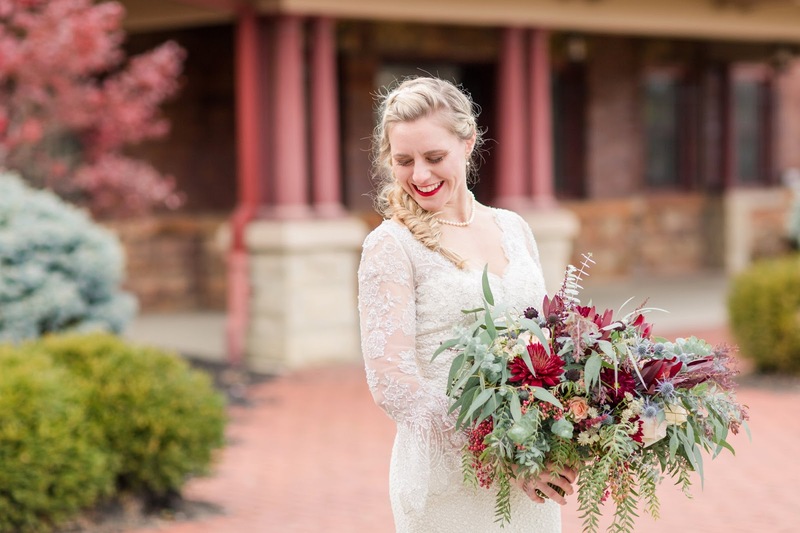 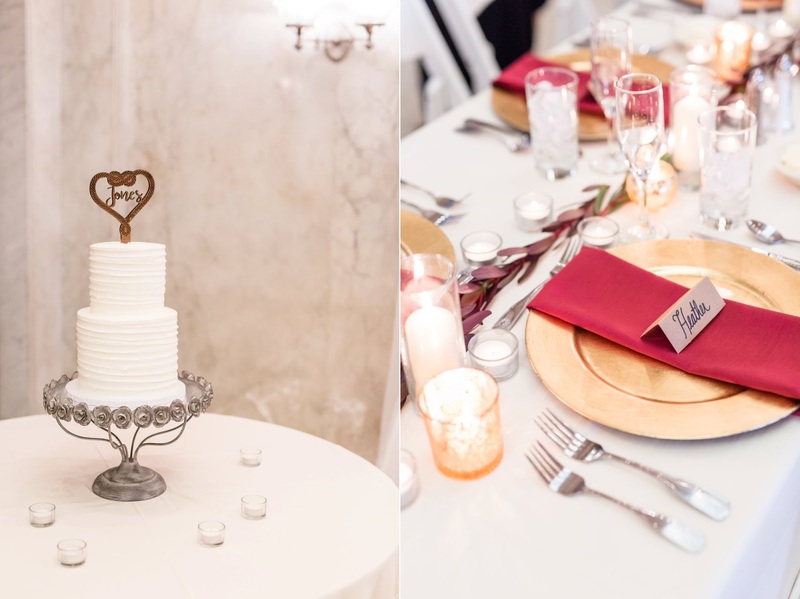 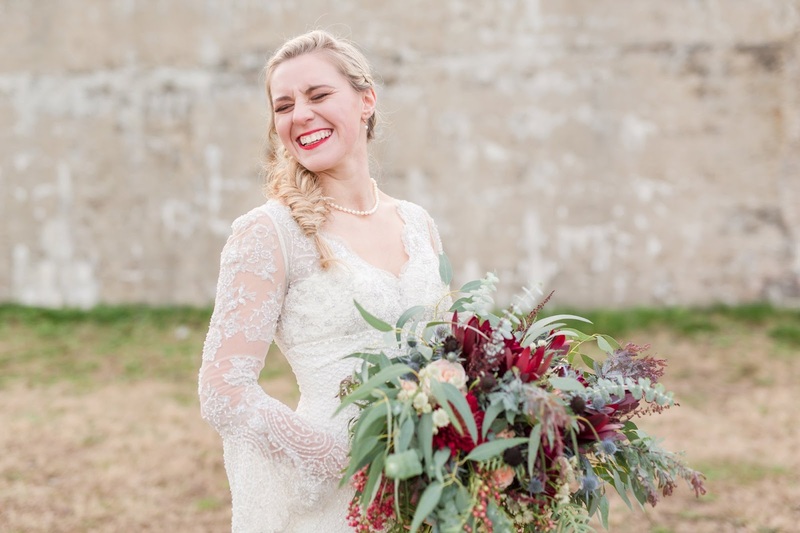 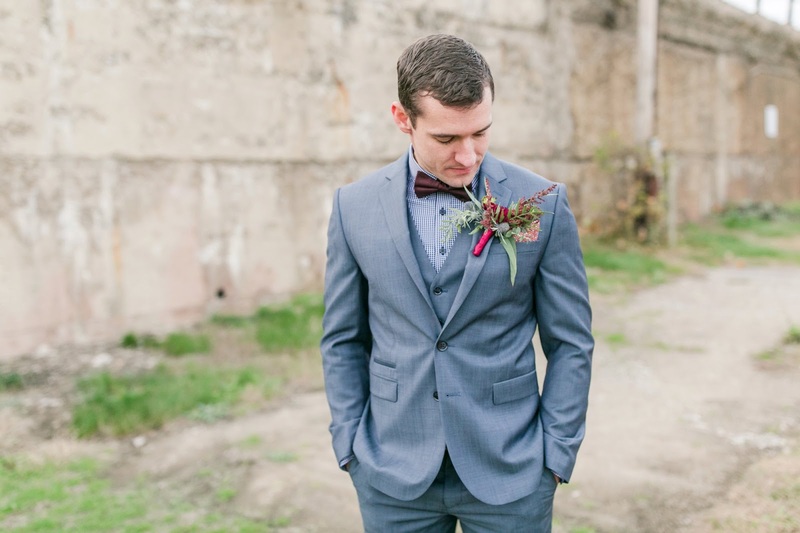 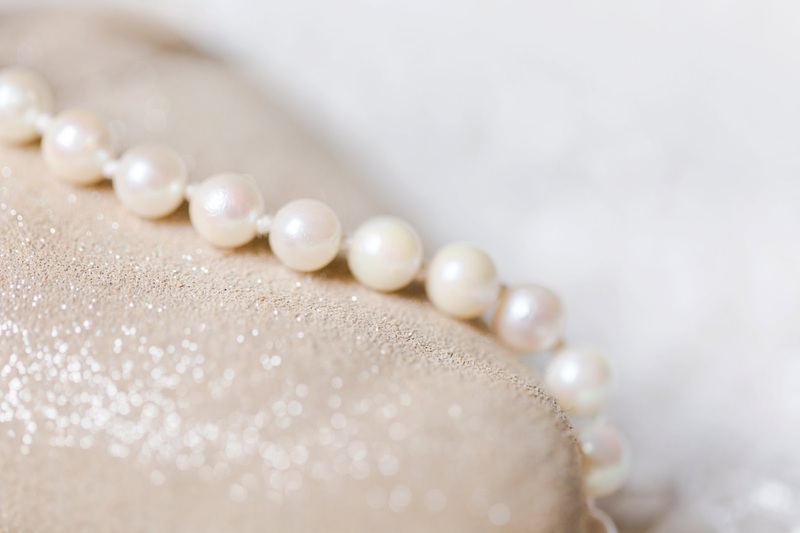 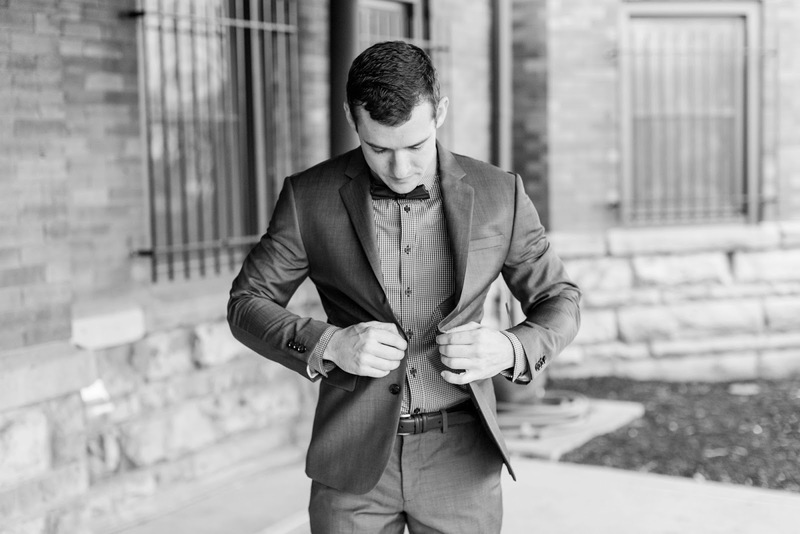 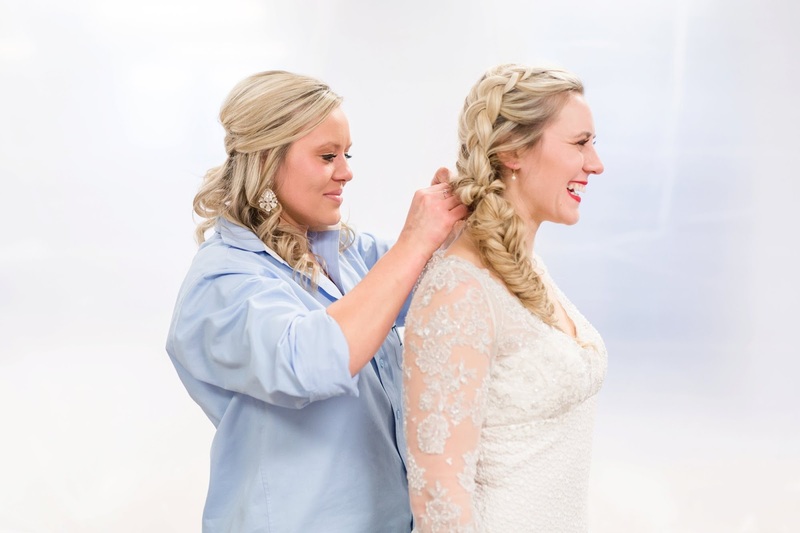 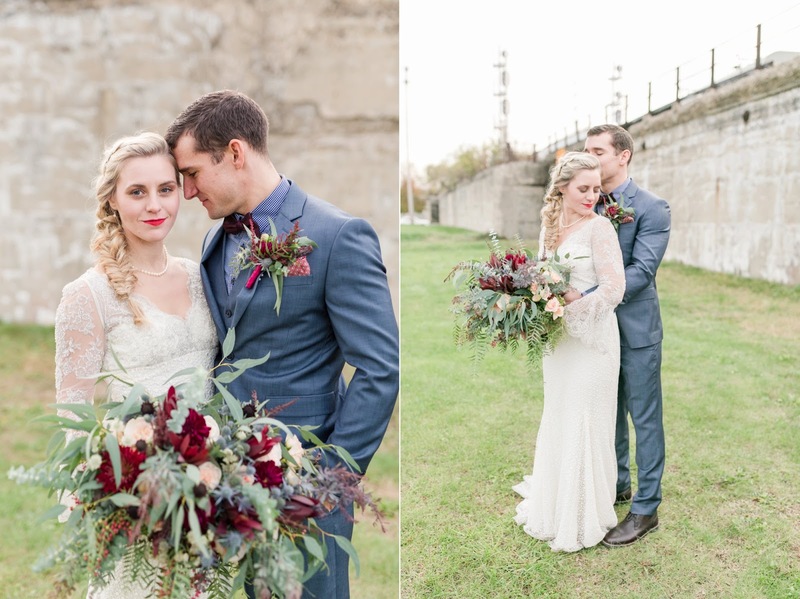 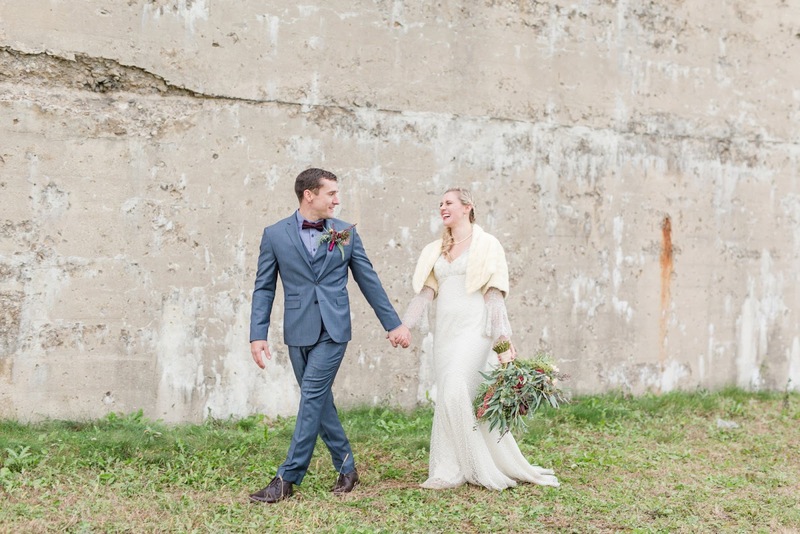 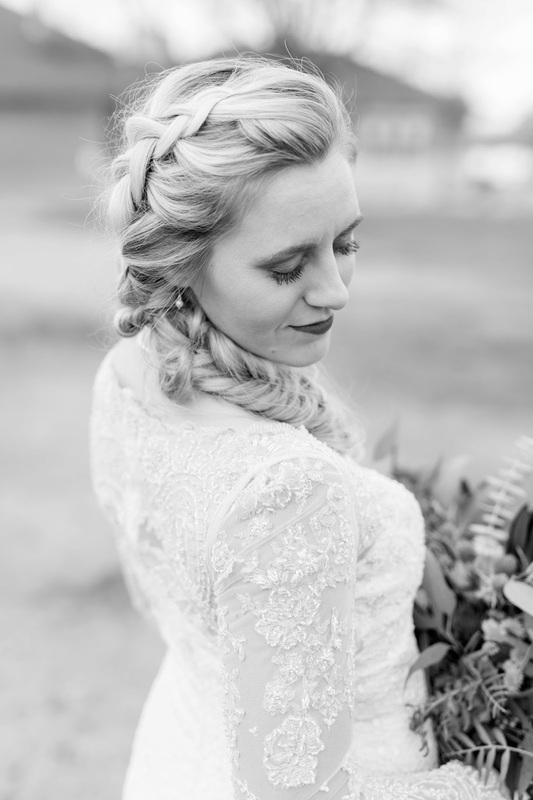 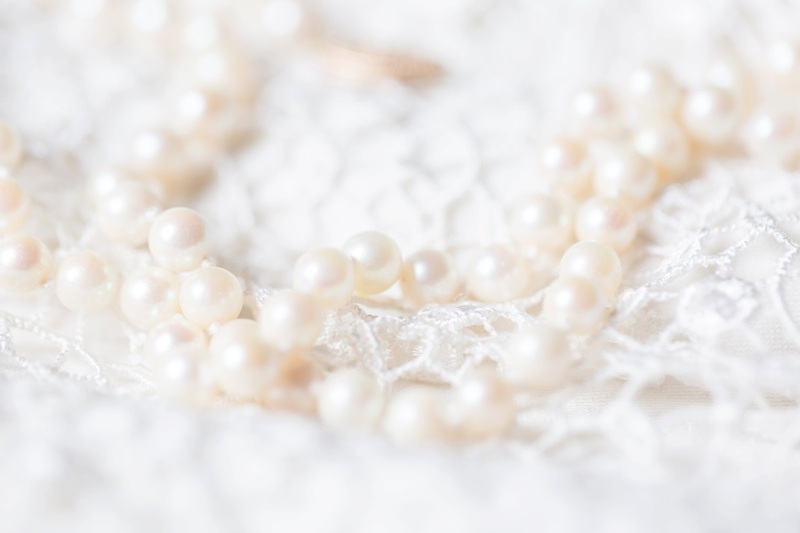 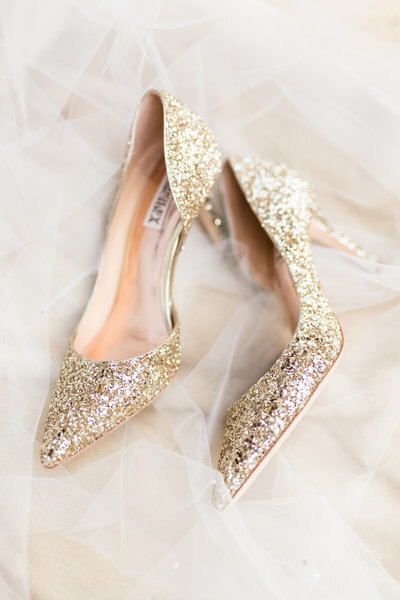 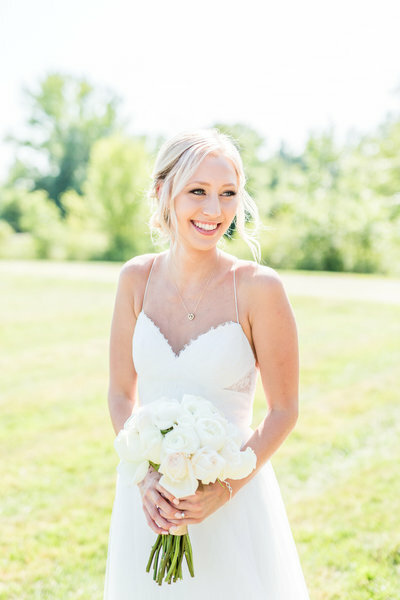 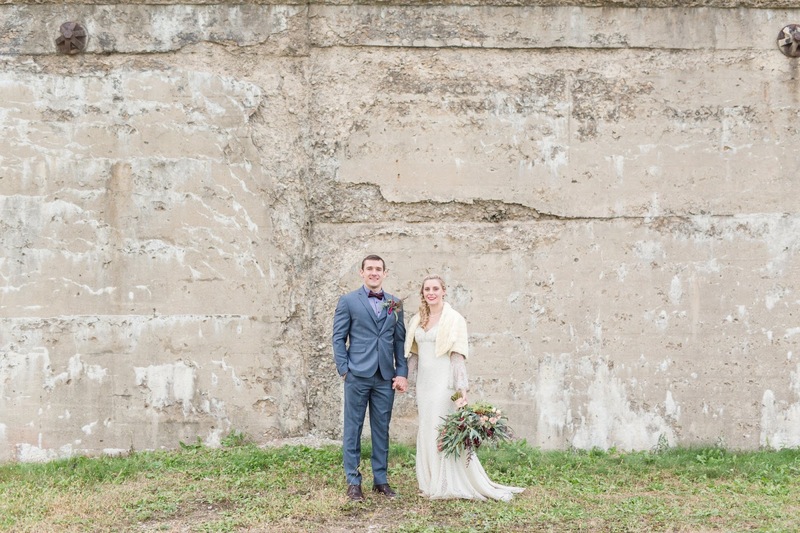 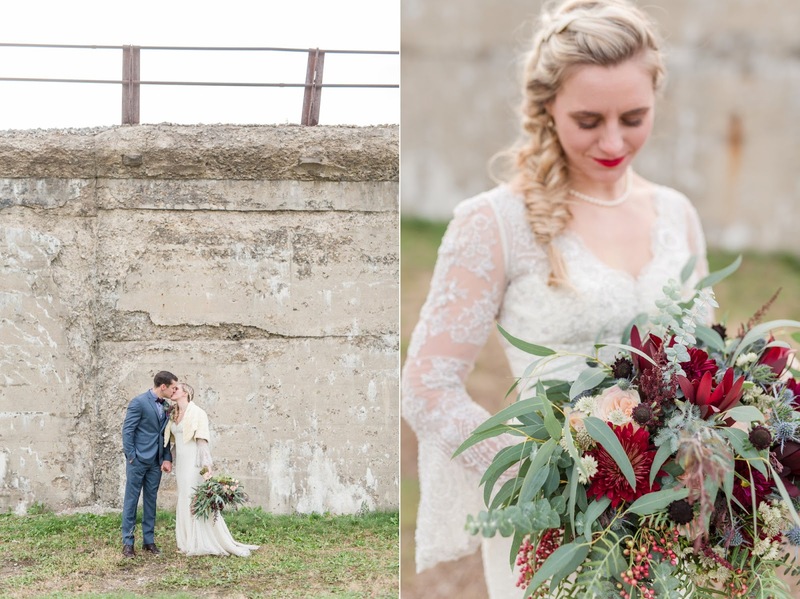 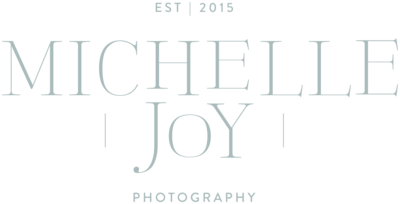 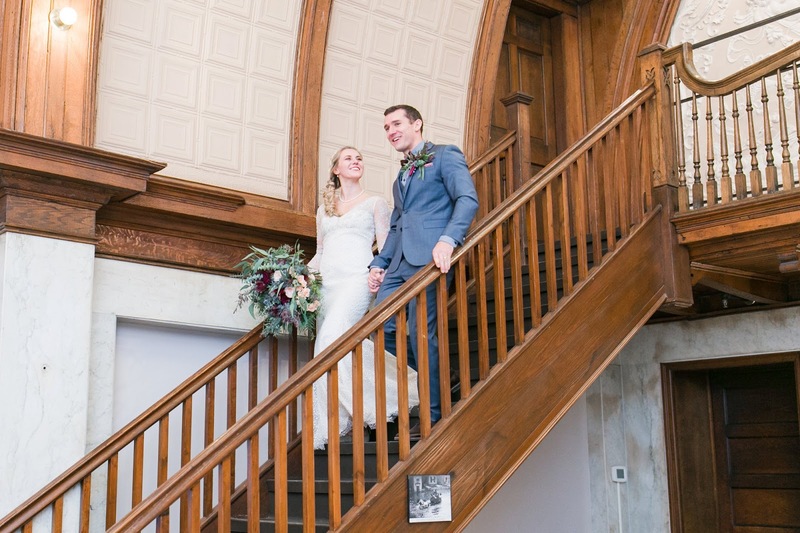 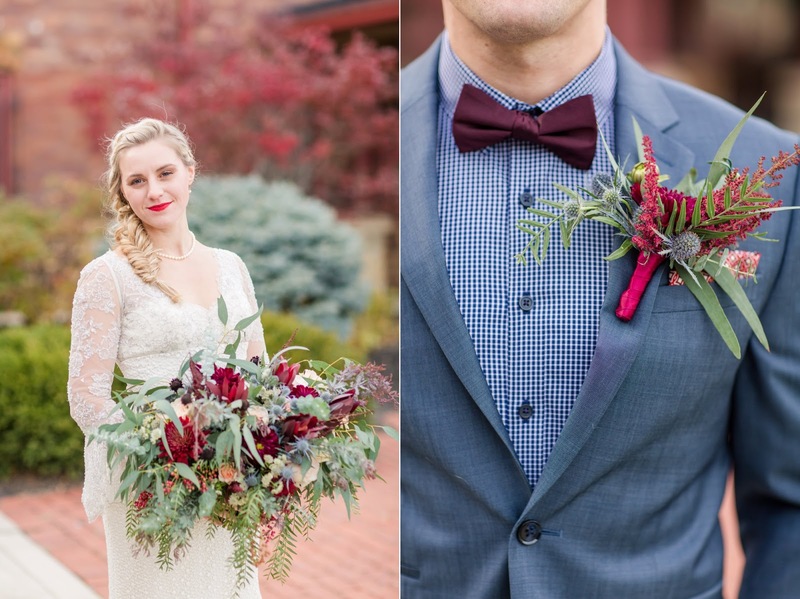 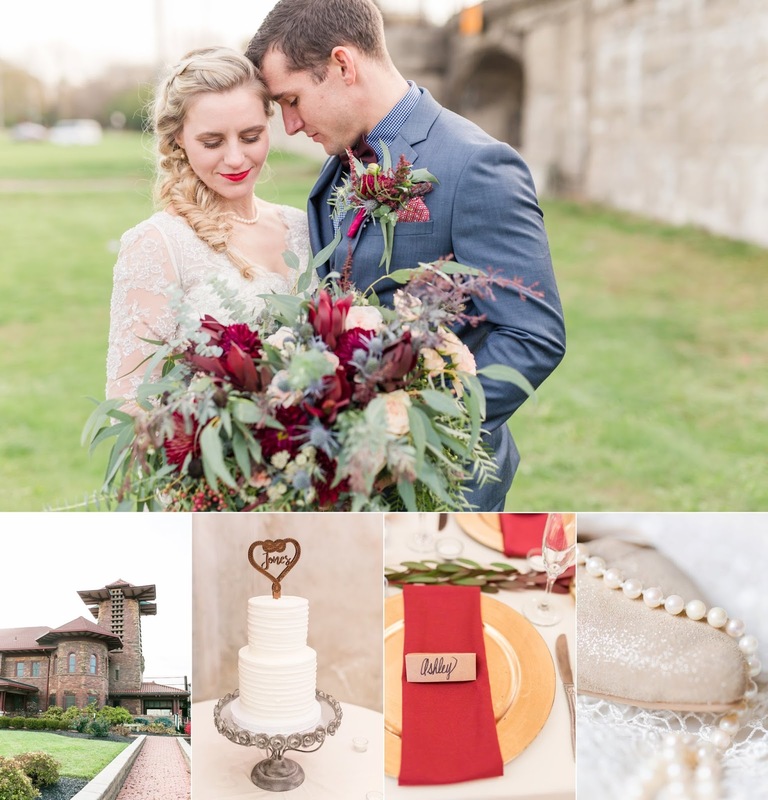 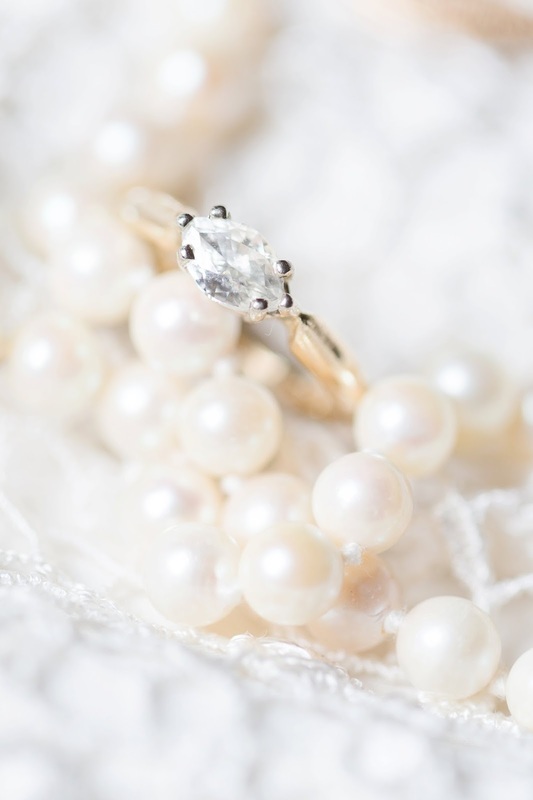 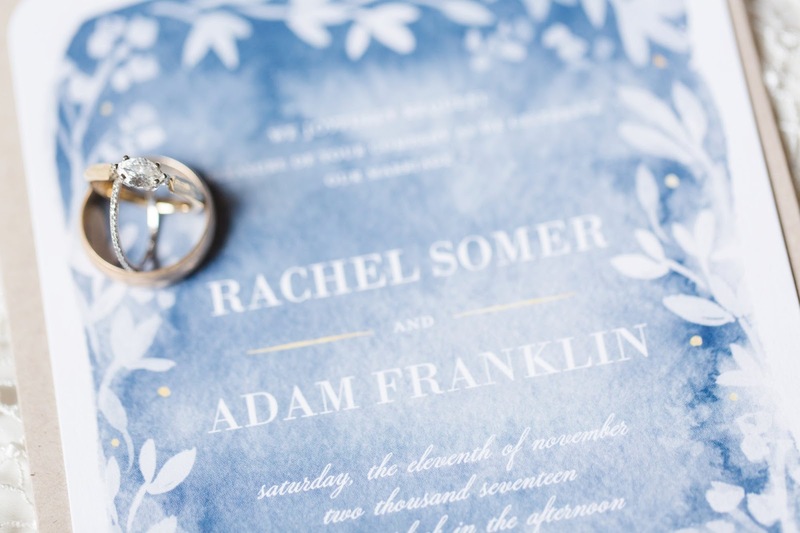 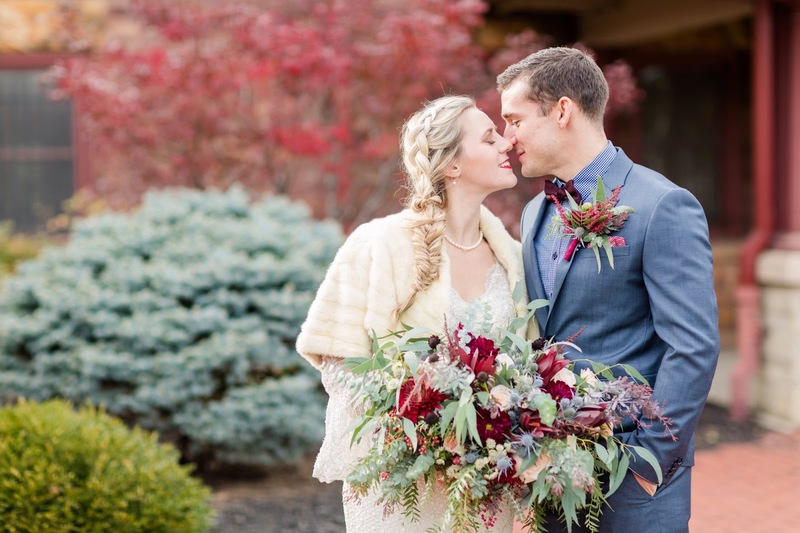 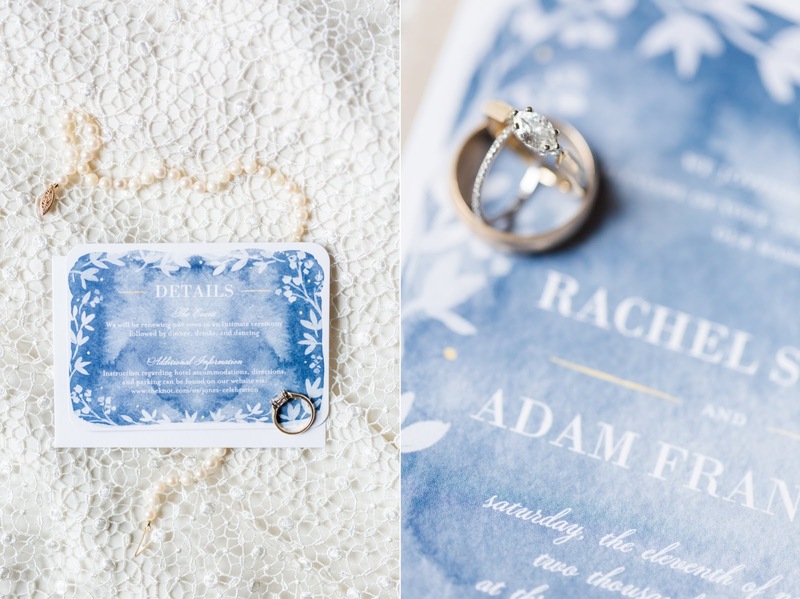 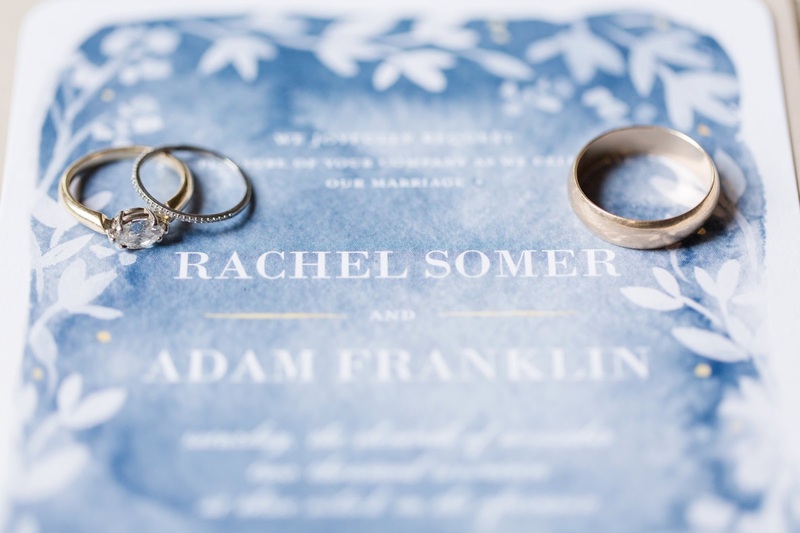 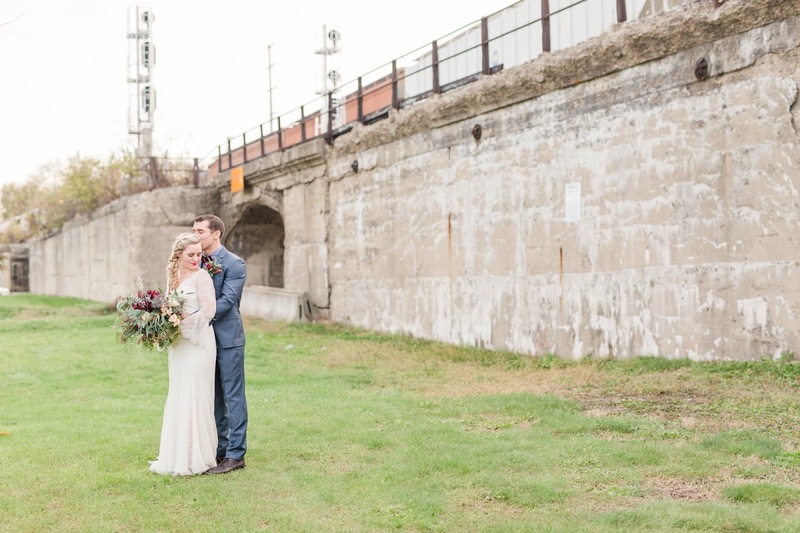 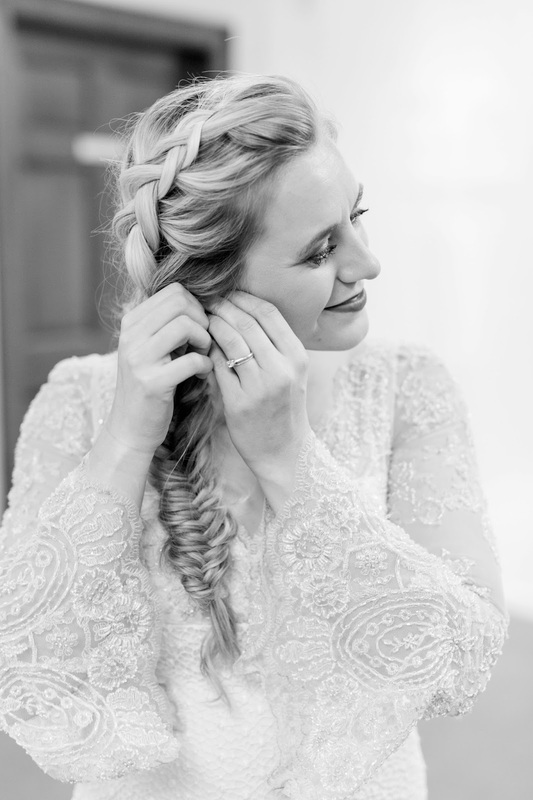 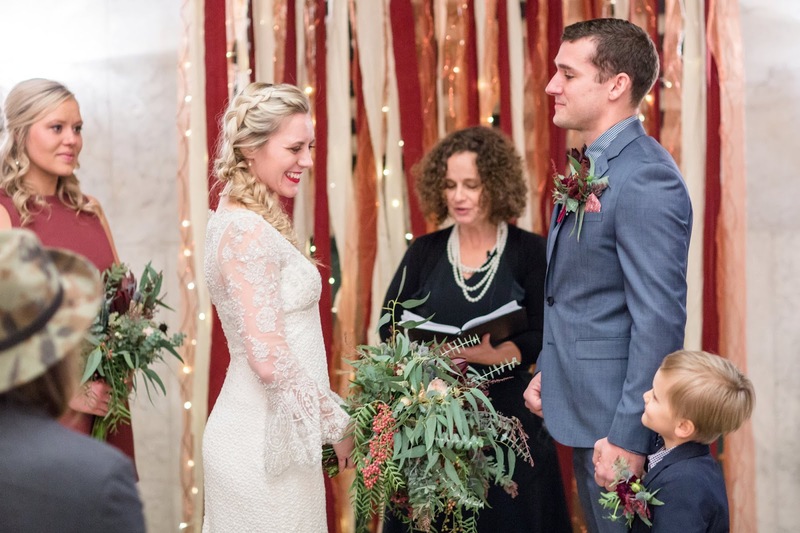 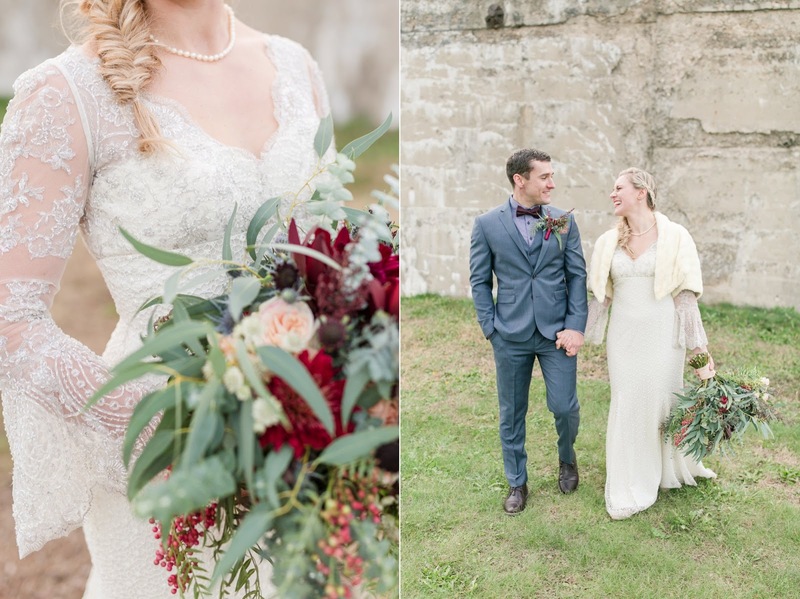 Rachel and Adam’s wedding day at Station 67 was the perfect combination of natural meets glamorous. 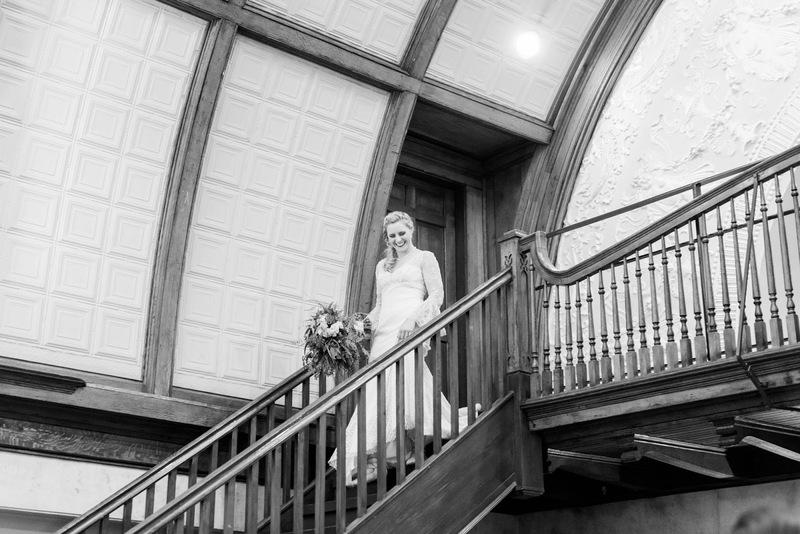 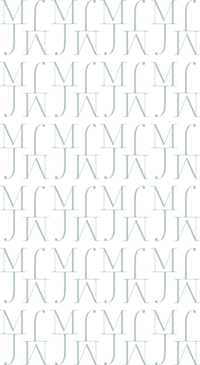 Simply elegant, whimsically crafted, and all sorts of adjectives that don’t really fit with one another until you see the end result. 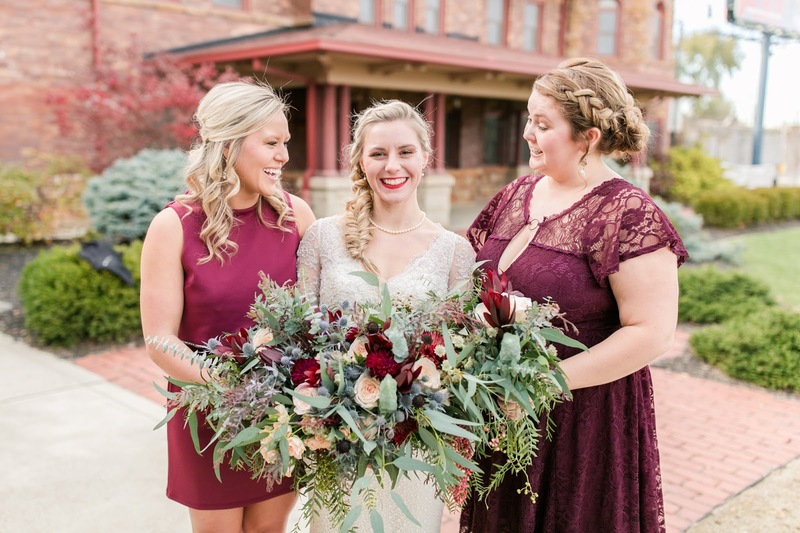 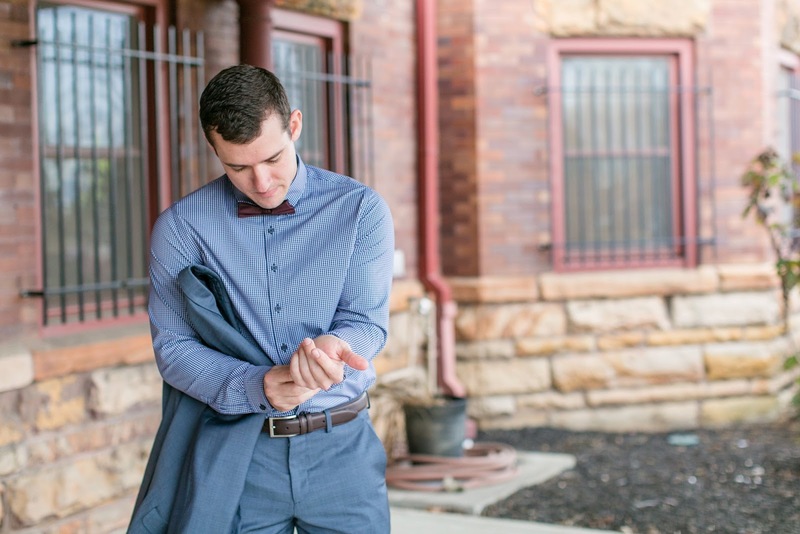 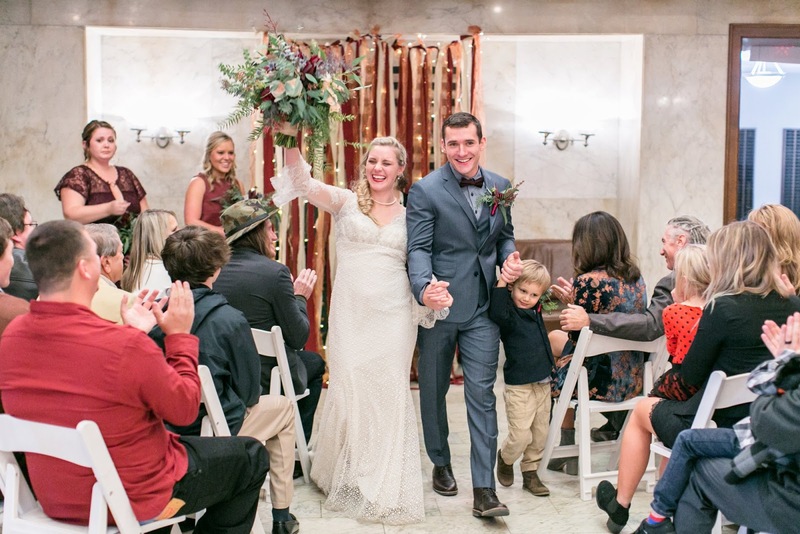 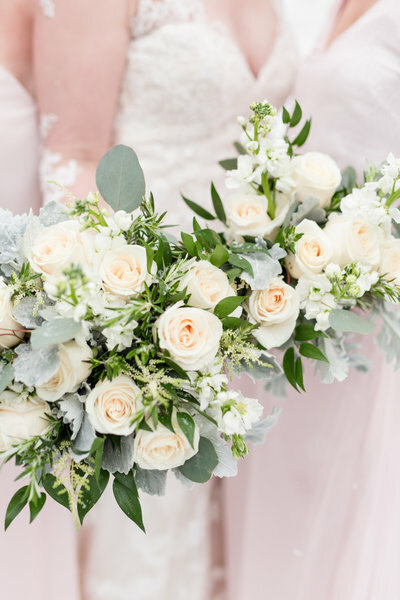 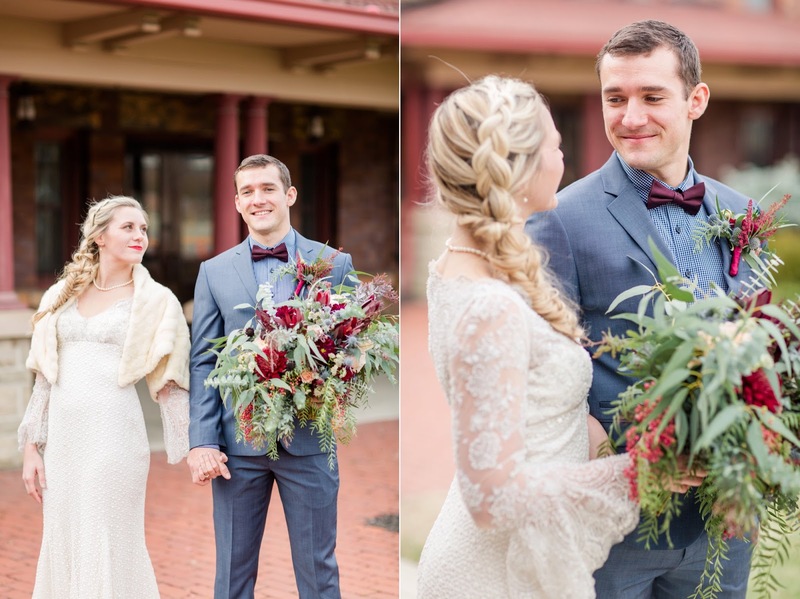 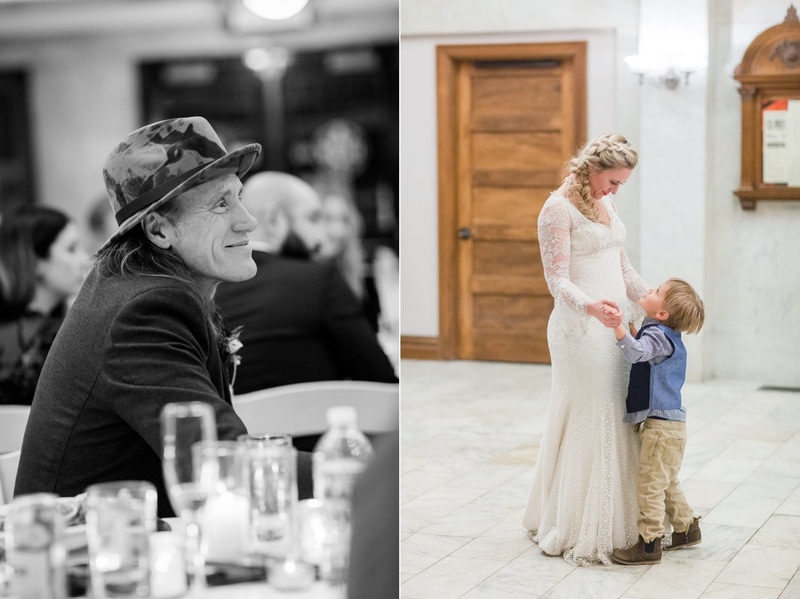 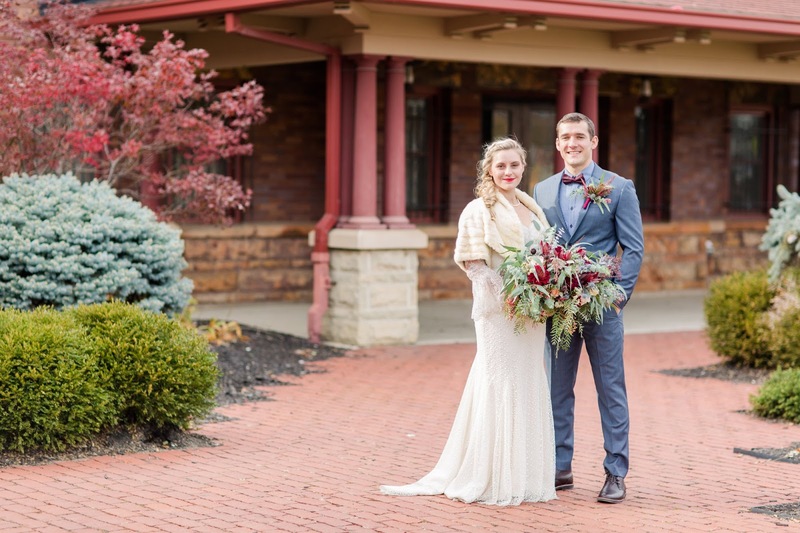 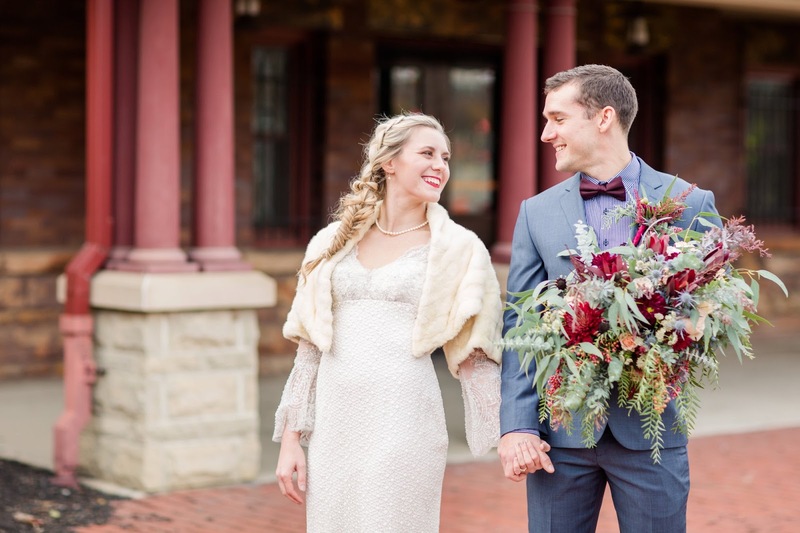 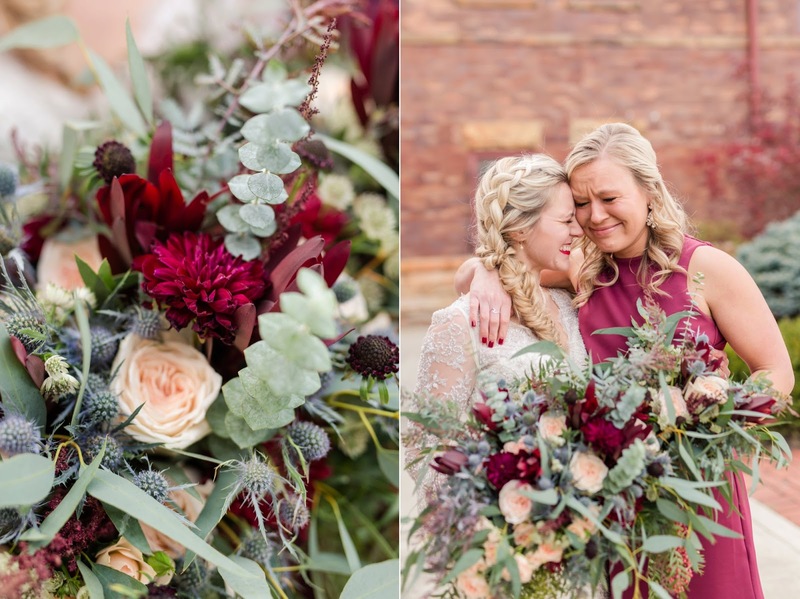 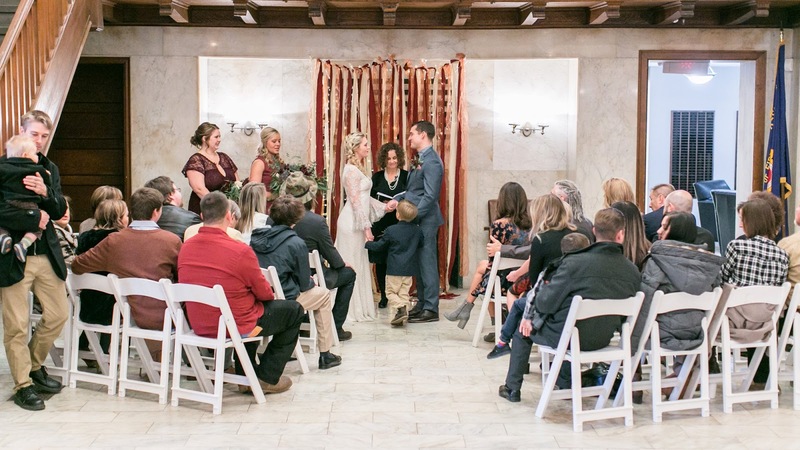 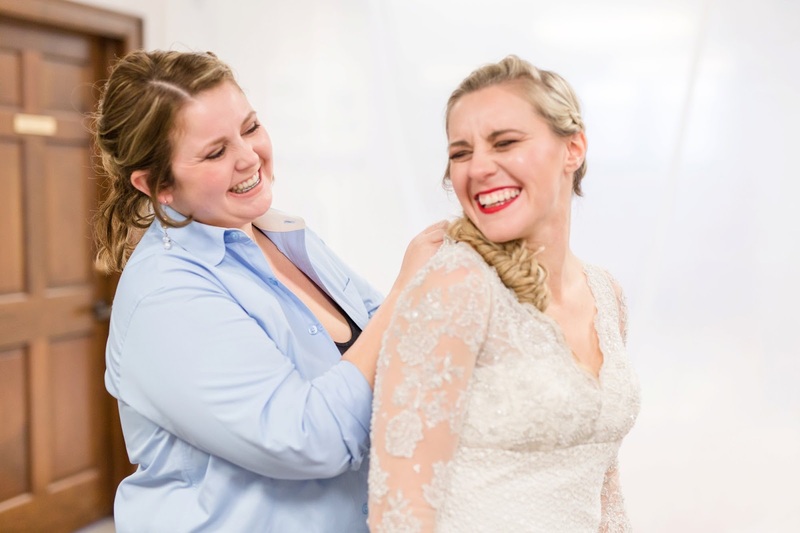 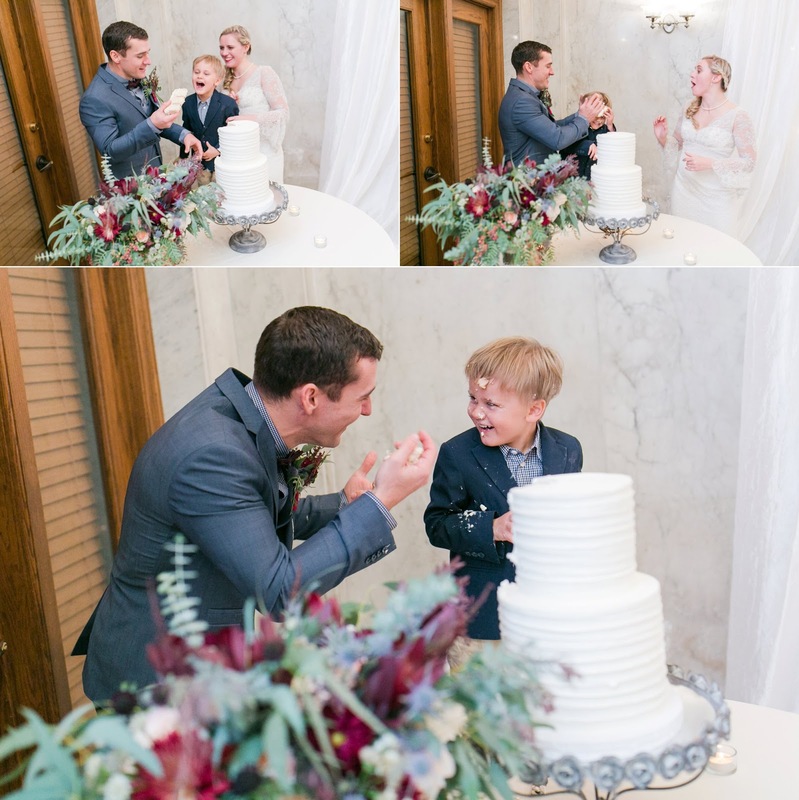 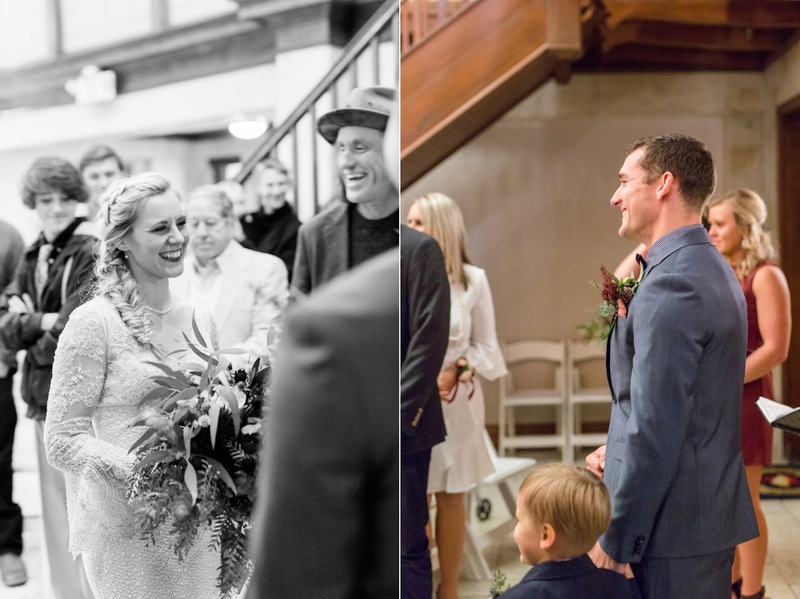 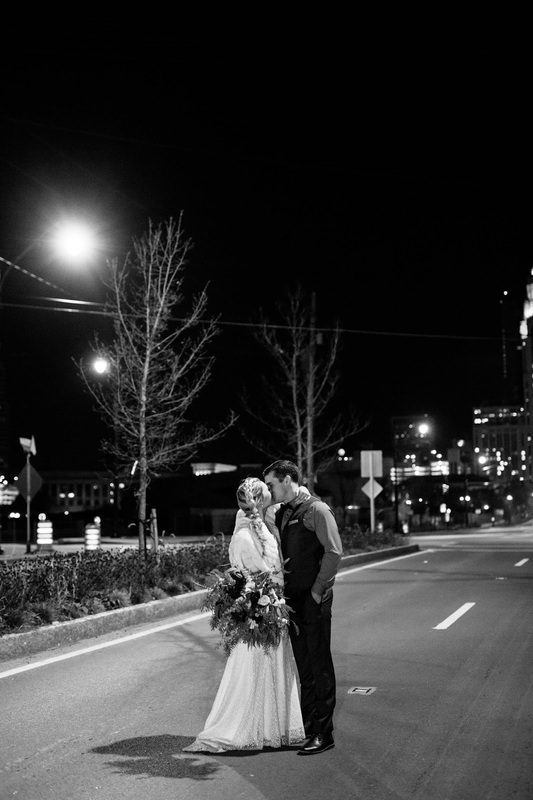 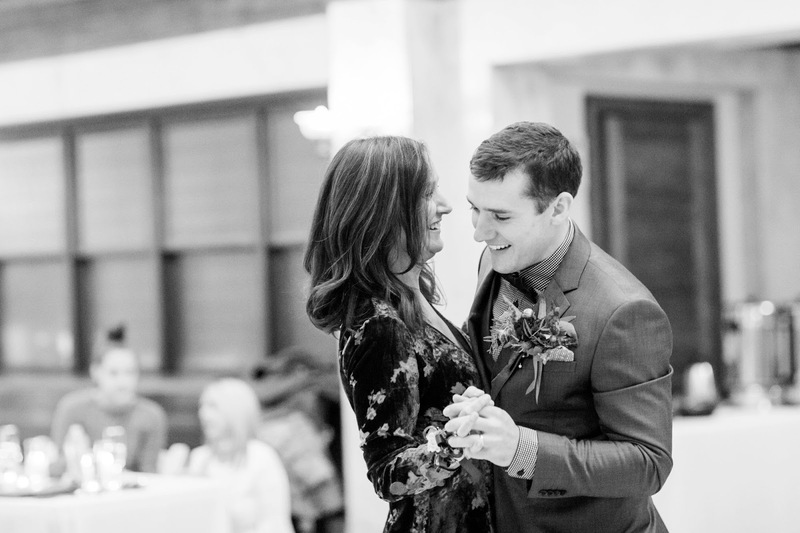 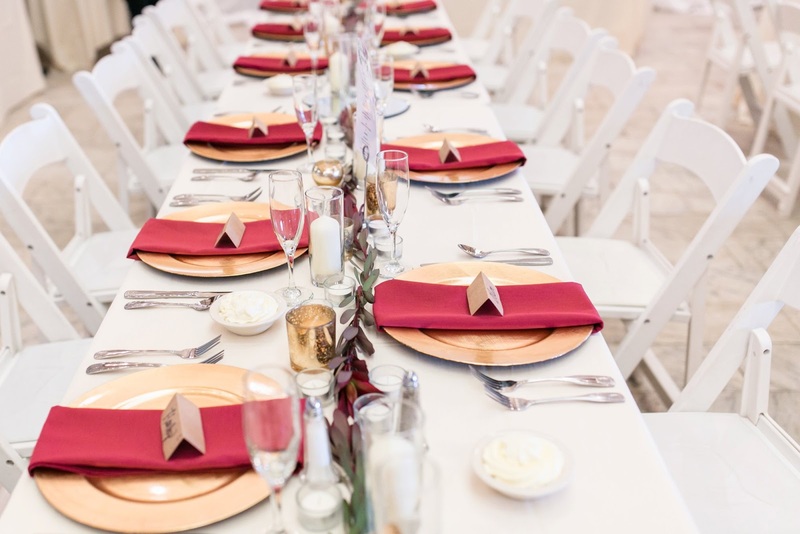 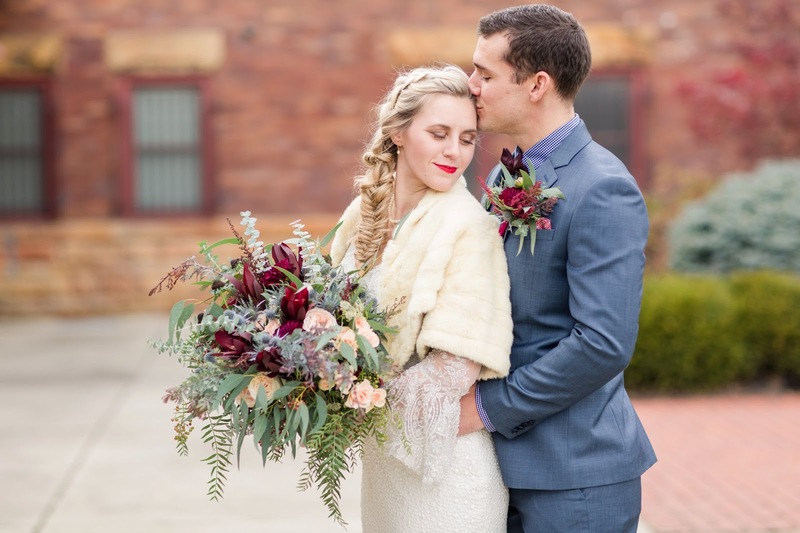 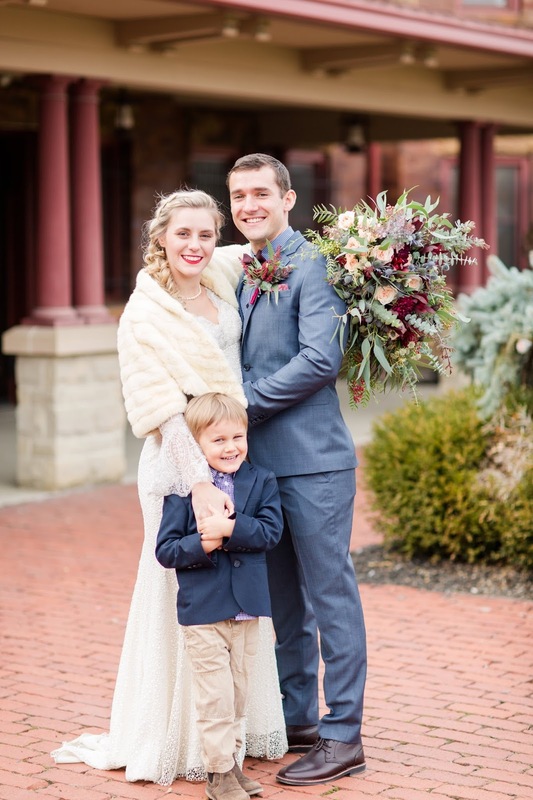 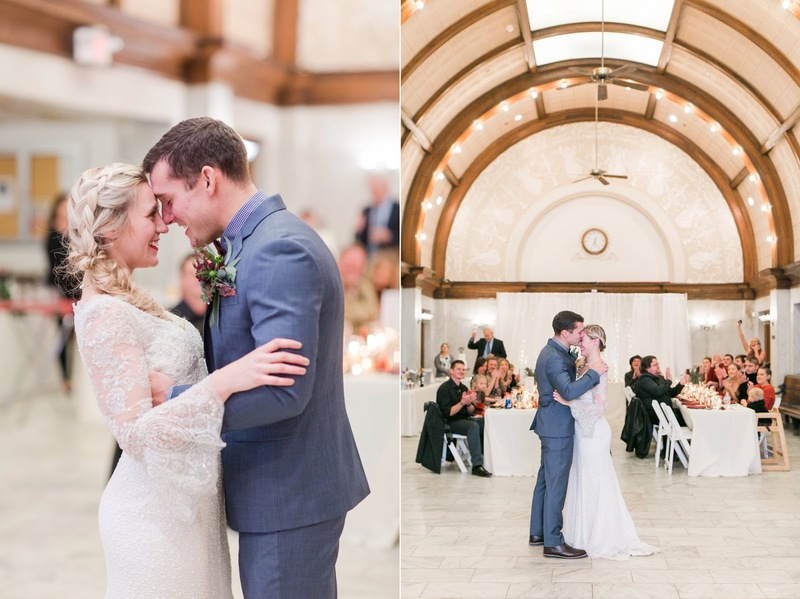 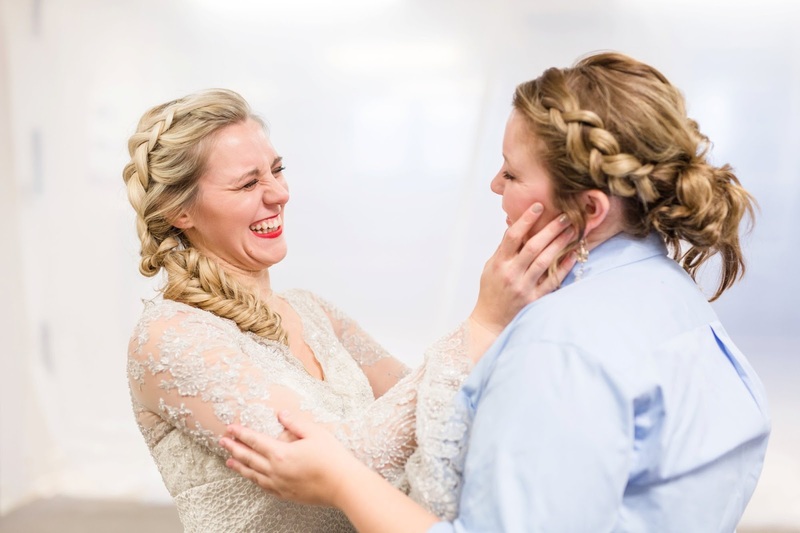 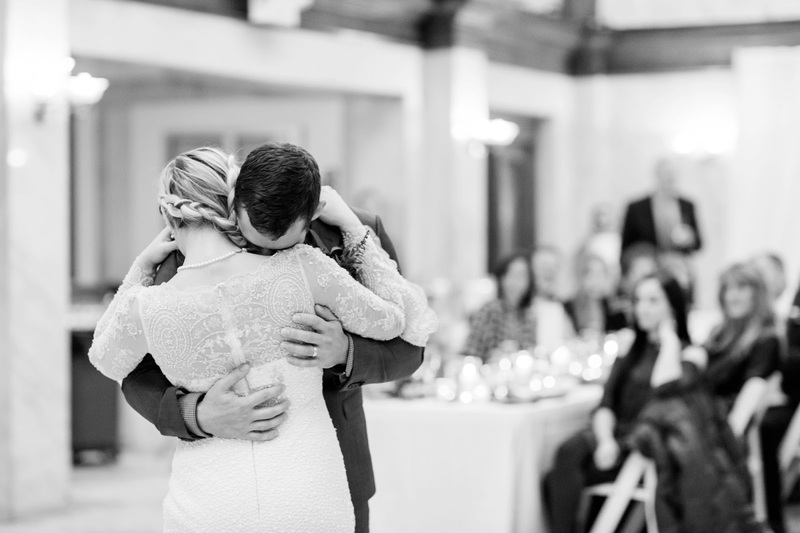 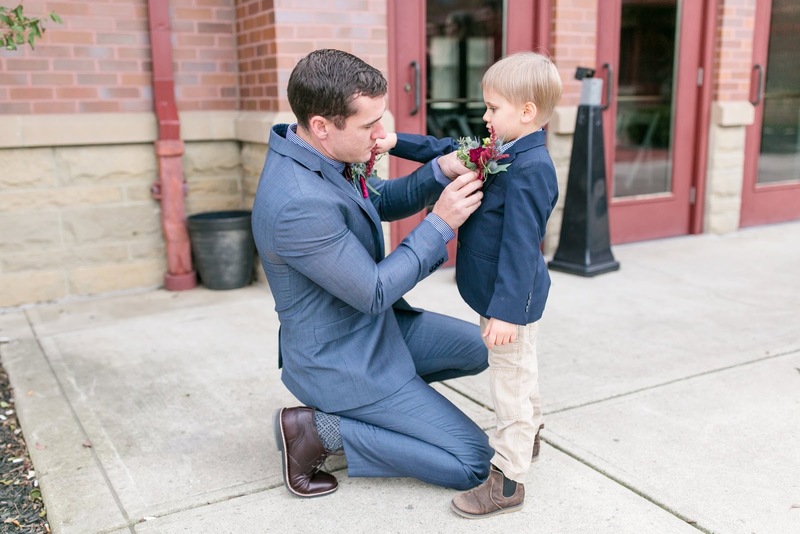 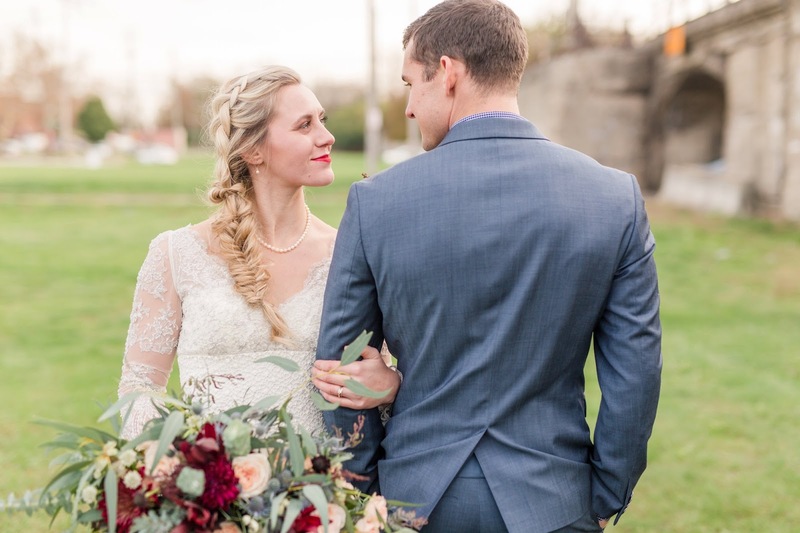 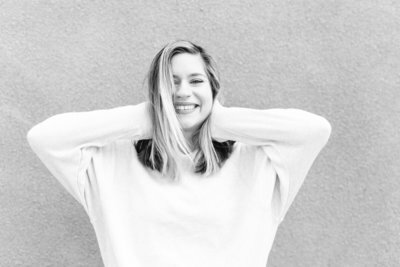 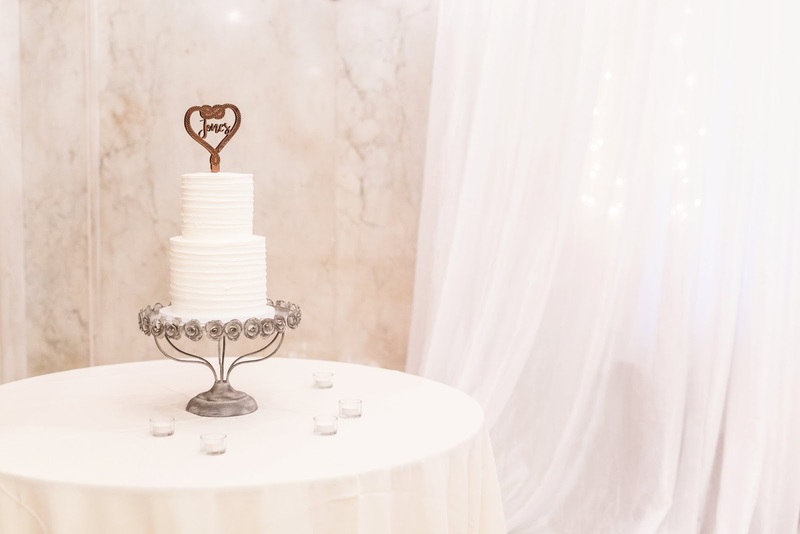 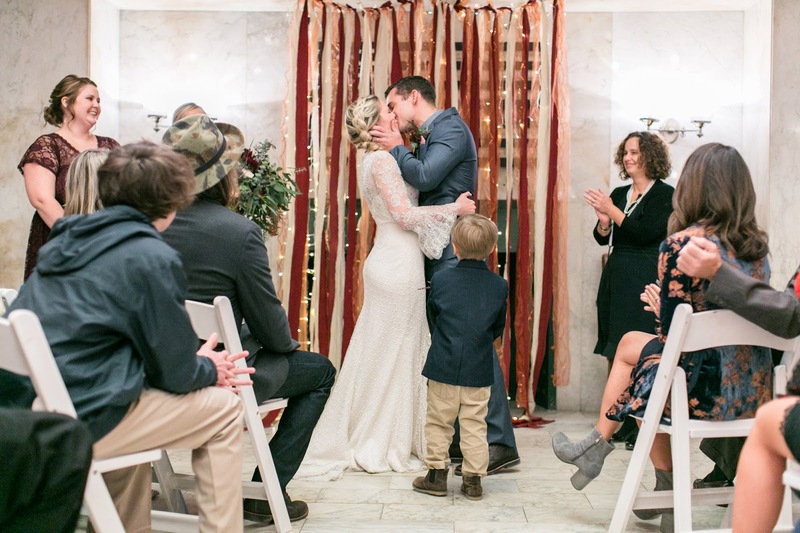 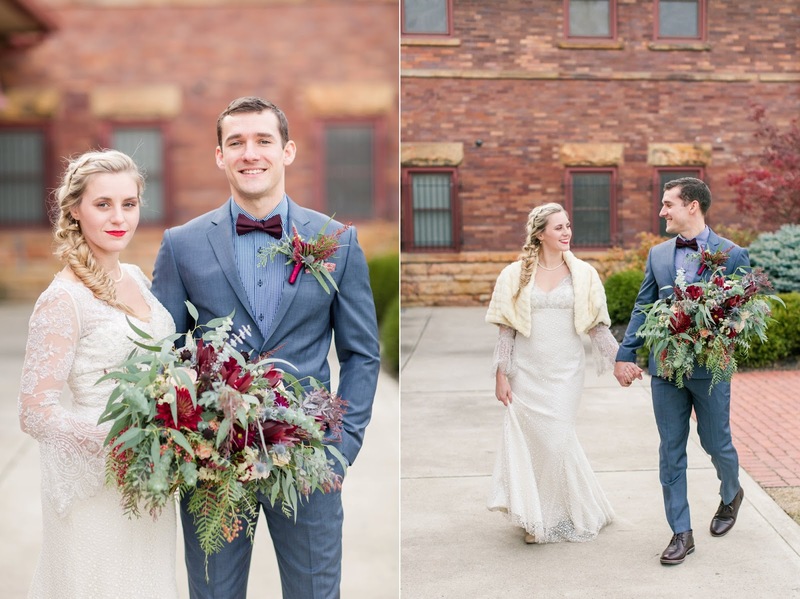 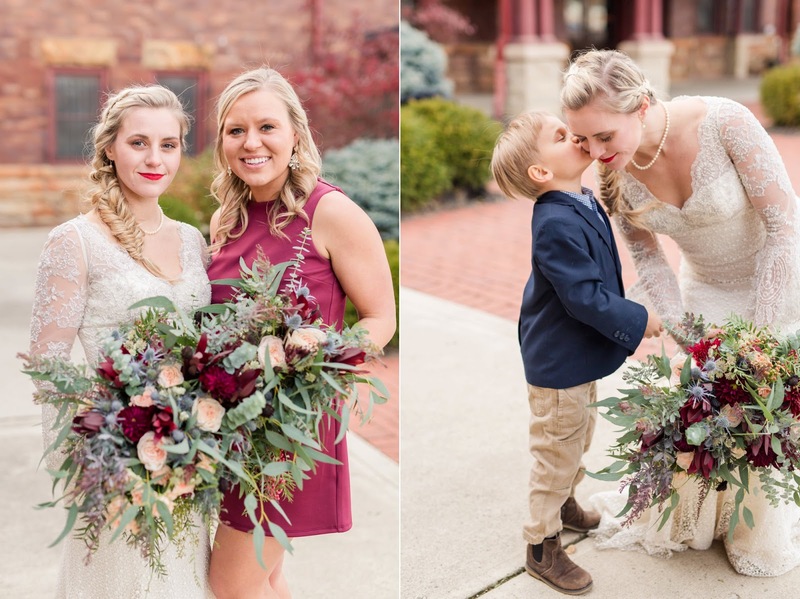 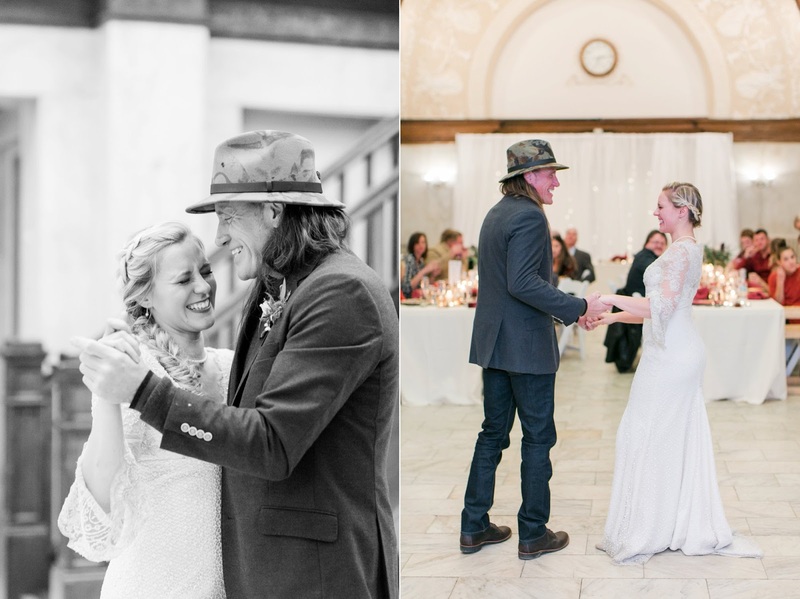 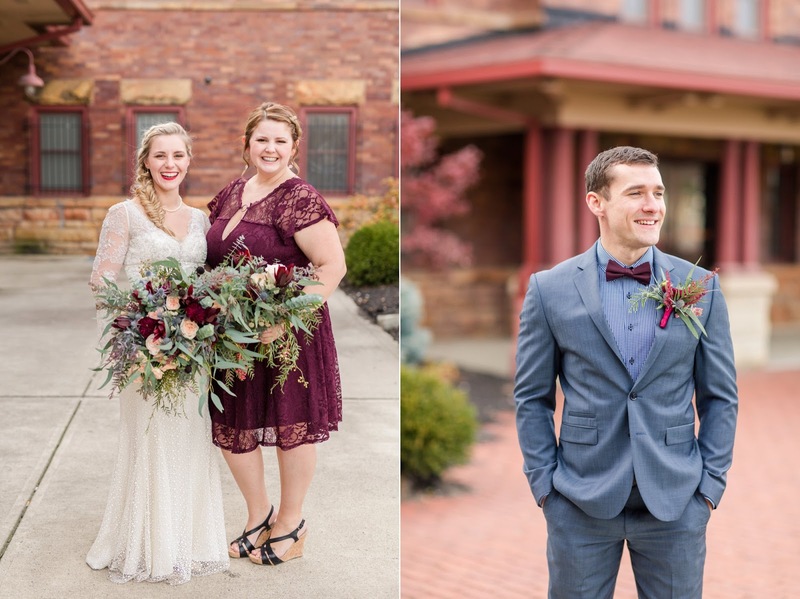 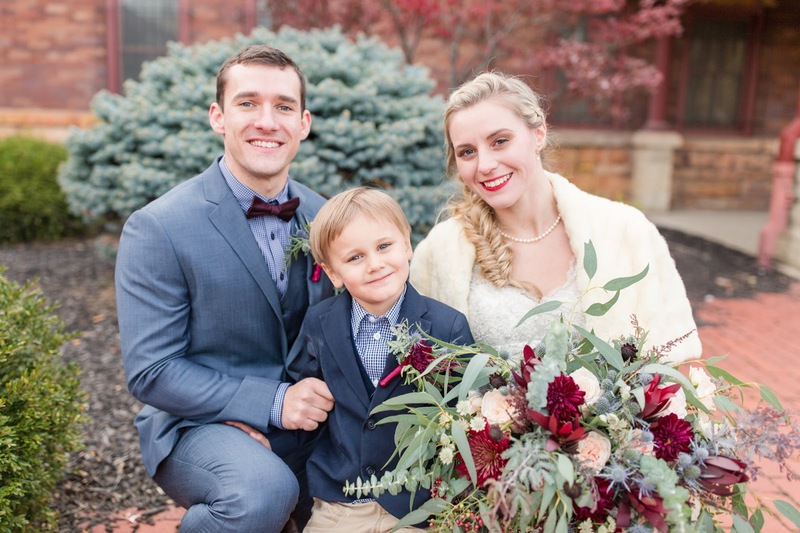 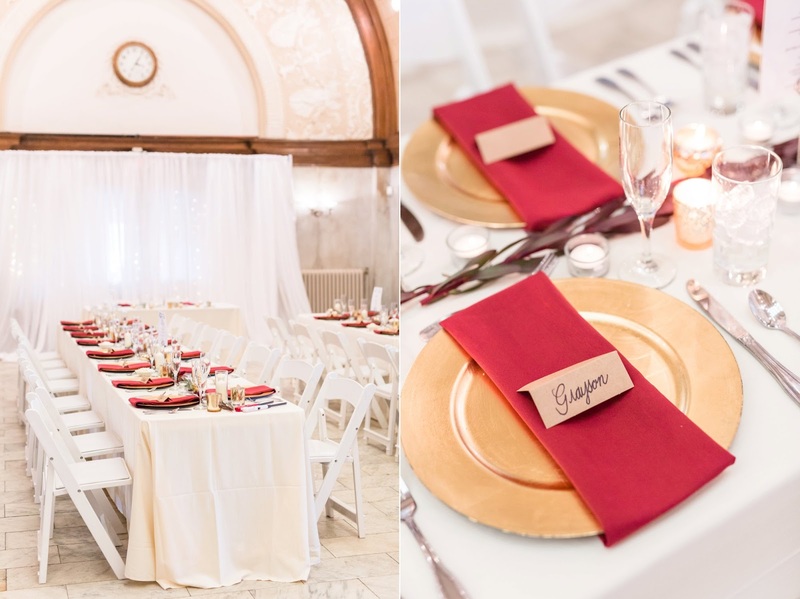 You may remember them from their downtown Columbus elopement last Christmas, but this year, they renewed their vows and officially celebrated with their closest friends and family! 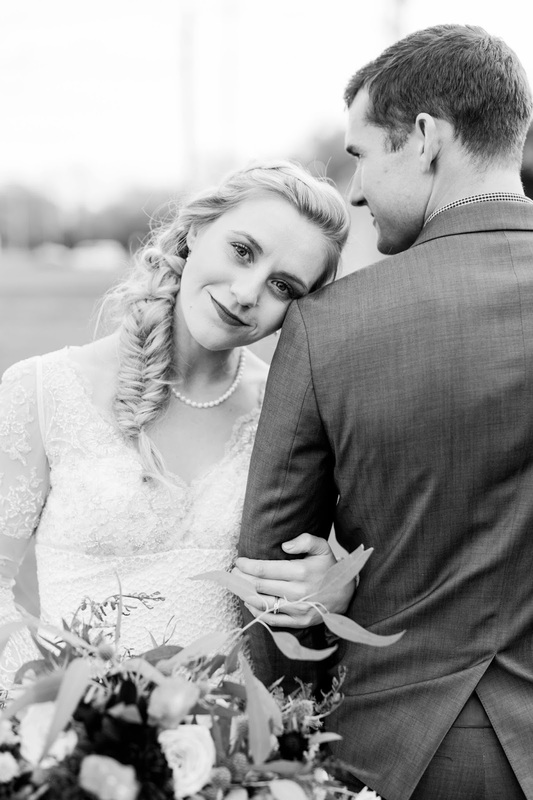 This was my third time photographing Rachel and Adam, and every time I’m blown away at how relaxed they are and how much they truly love each other. 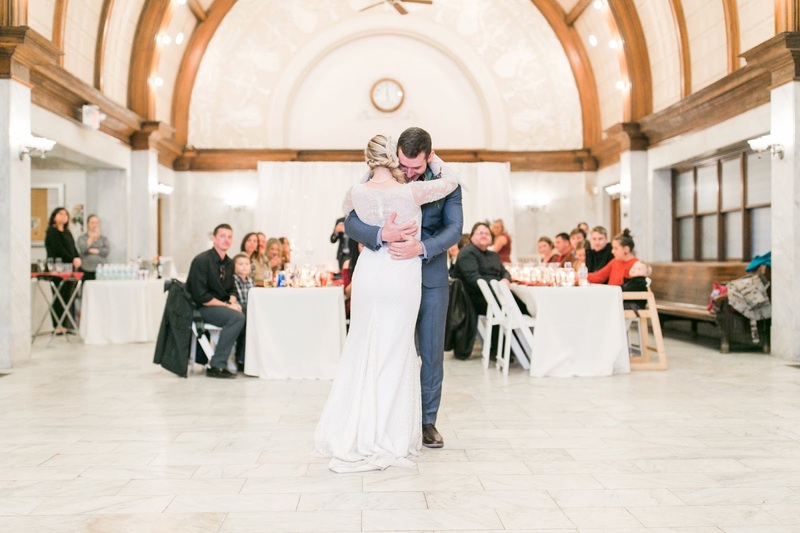 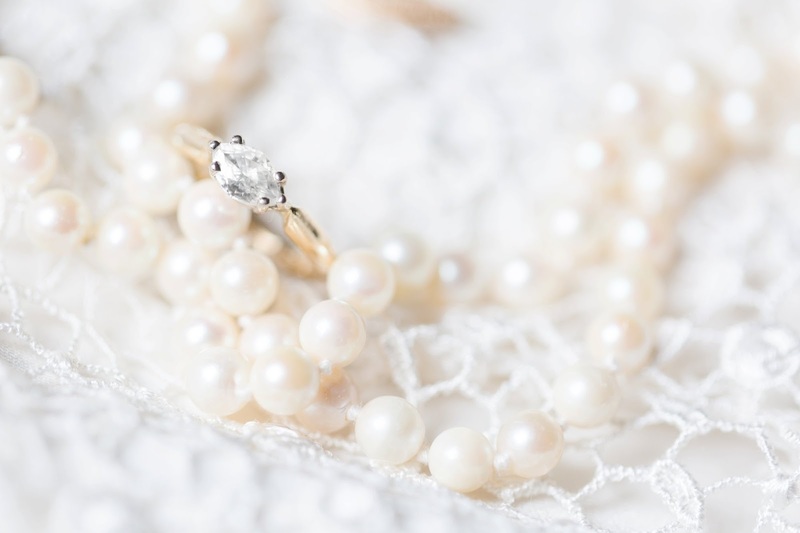 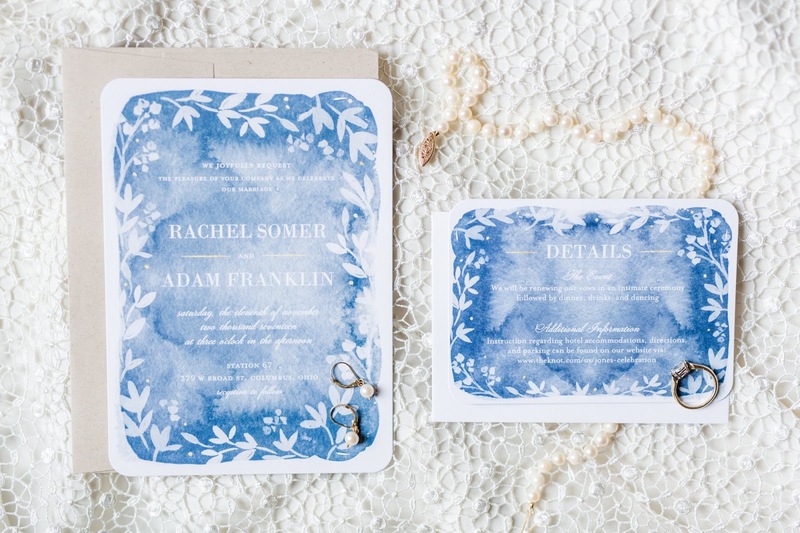 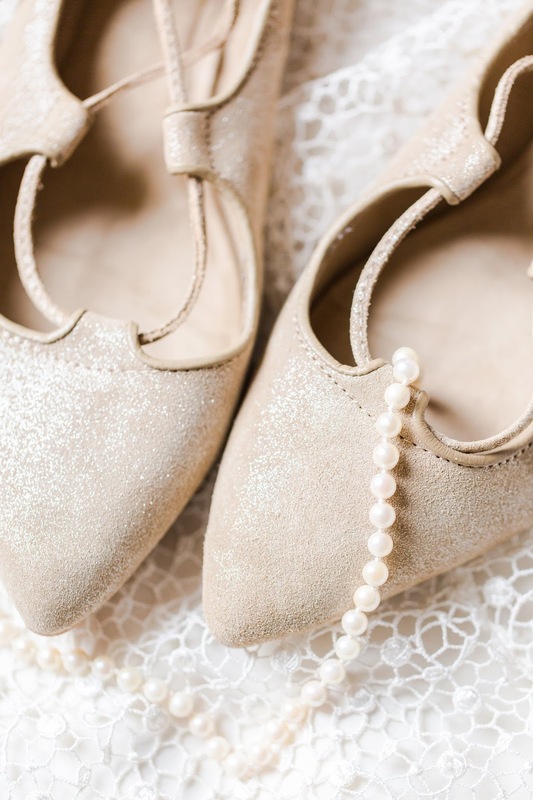 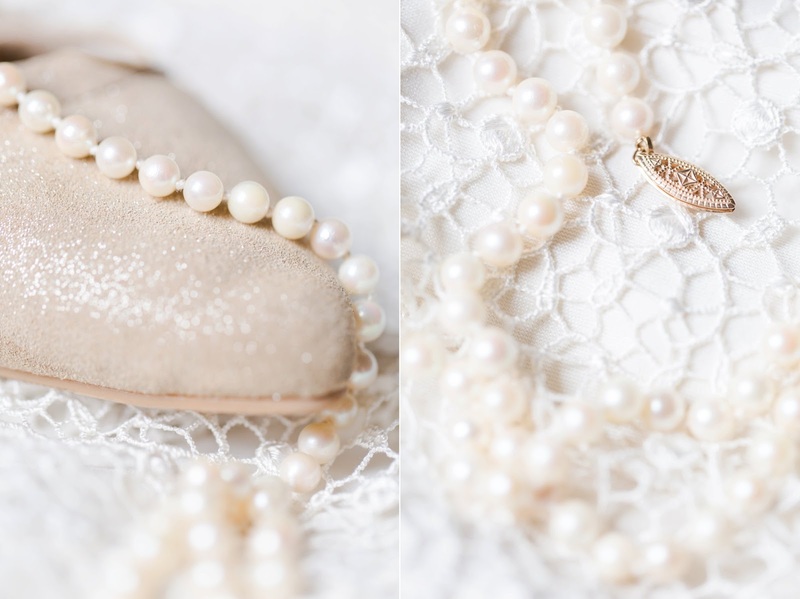 Their vow renewal was a powerful testimony of their bond and dedication to enjoying life together, with tears shed and kisses stolen. 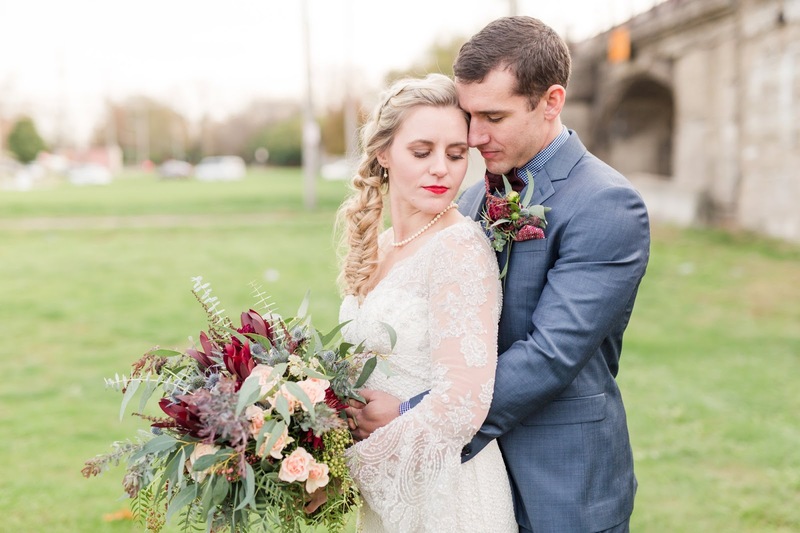 Every detail was just gorgeous, from Rachel’s huge garden style bouquet to the soft candles lining the crisp white tables accented in red. 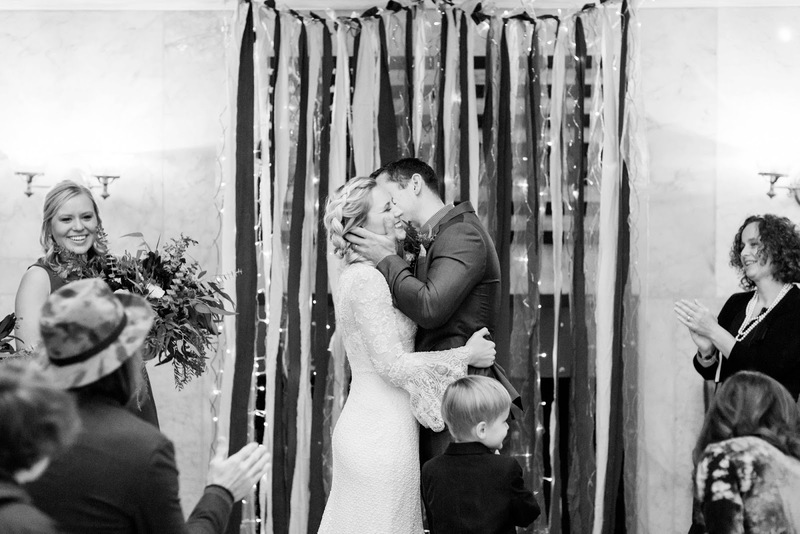 Every moment was just as perfect, notably Rachel’s emotional first dance with Adam and then with her sweet boy, Shore. 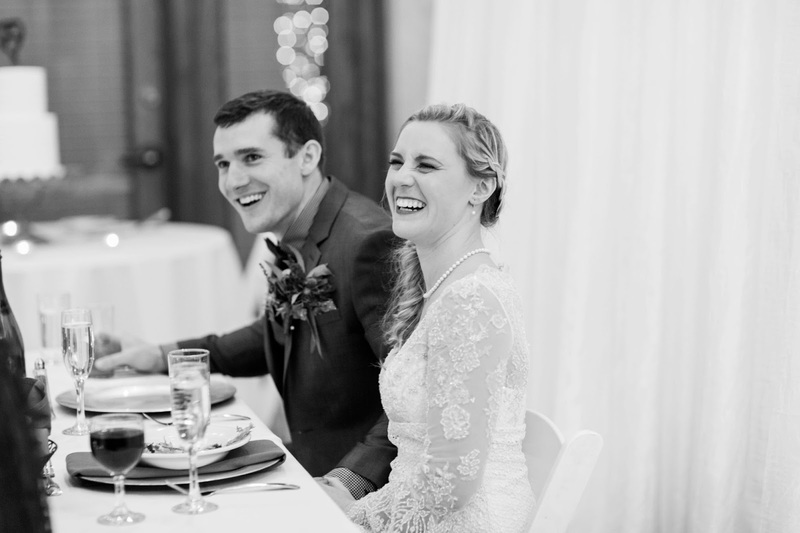 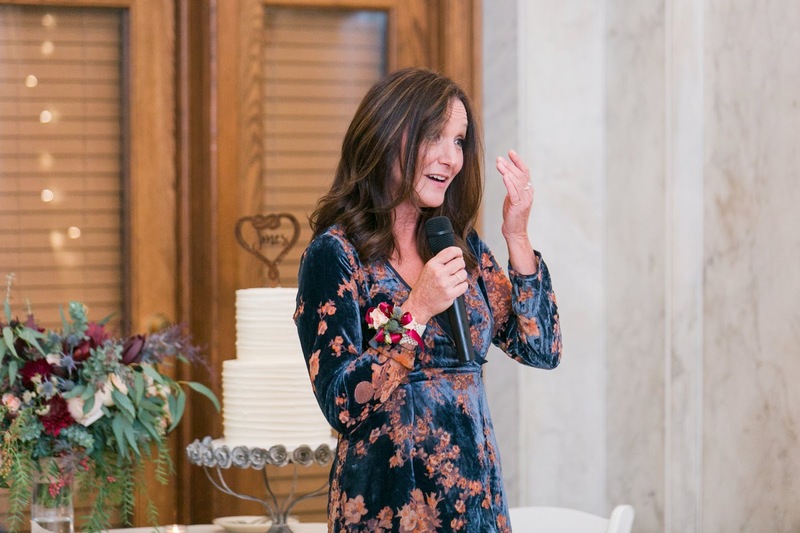 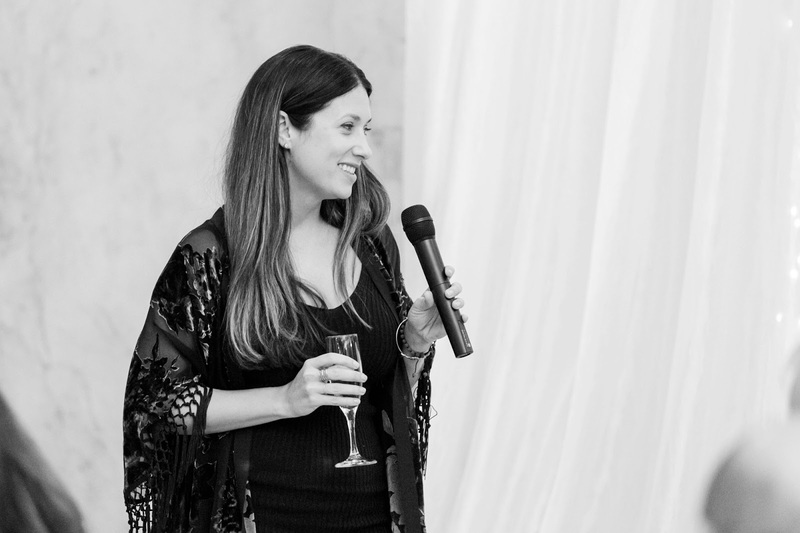 The laughter and love radiating from each person present made their elegant evening one to remember. 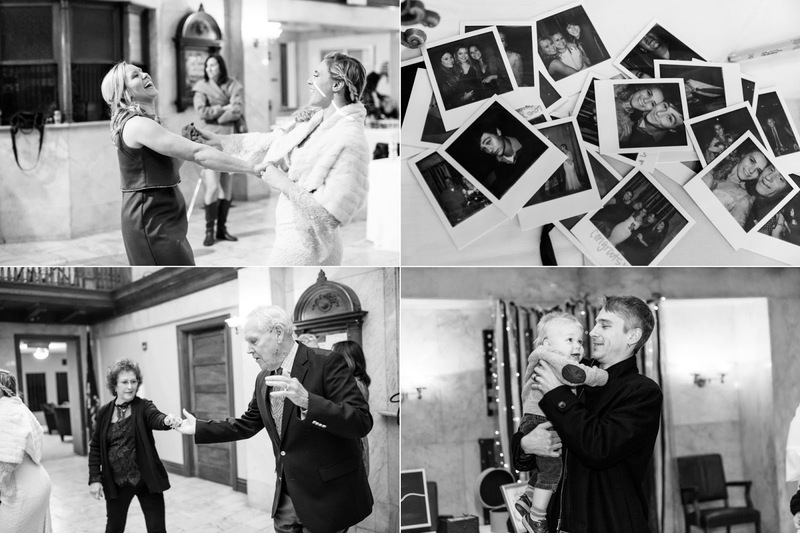 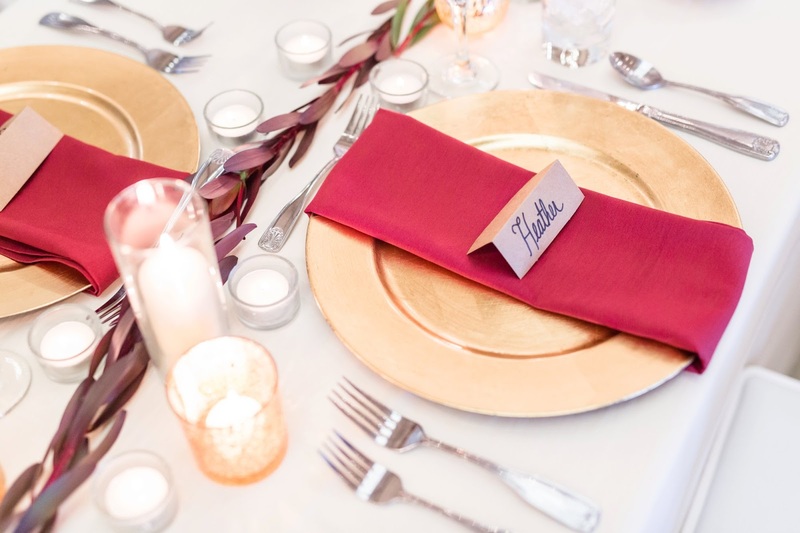 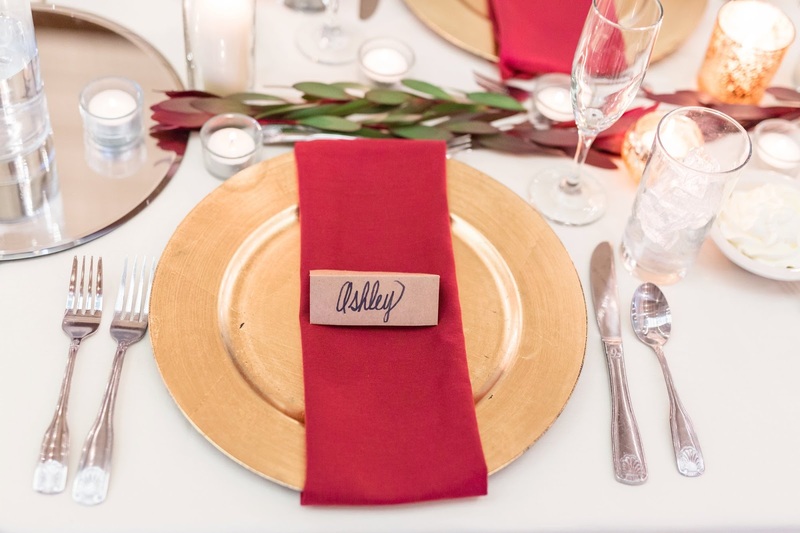 The guest list may have been small, but the emotional high swept throughout the room to create an ambience full of life.